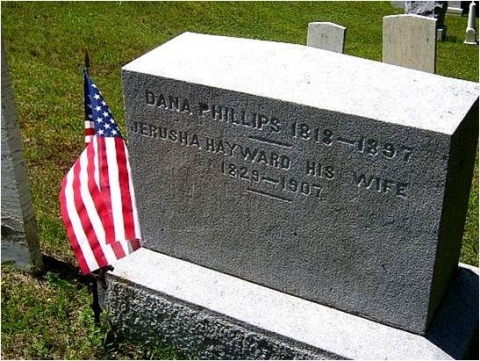 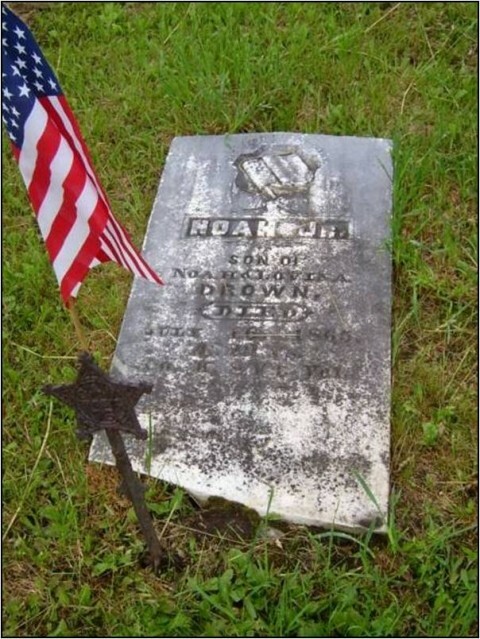 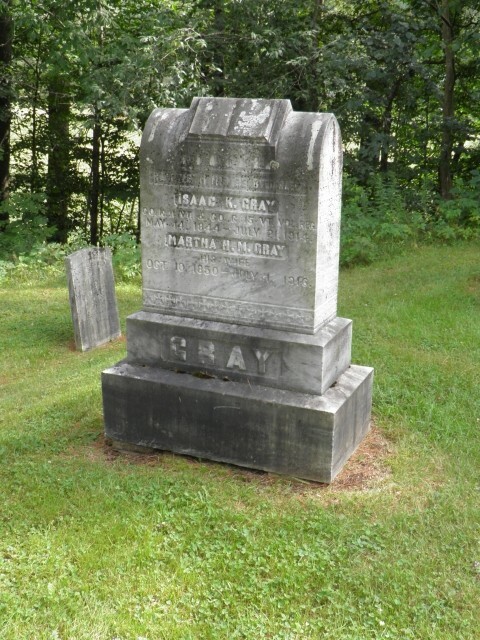 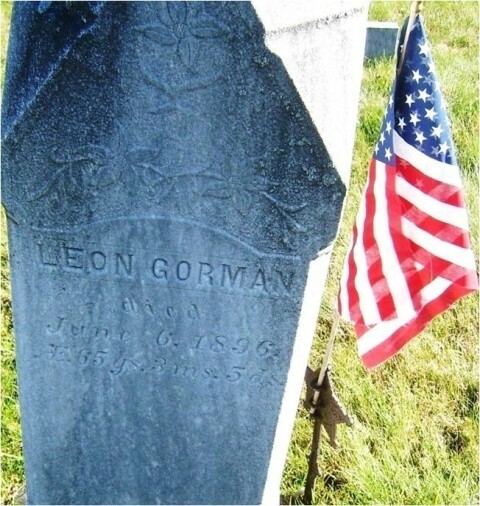 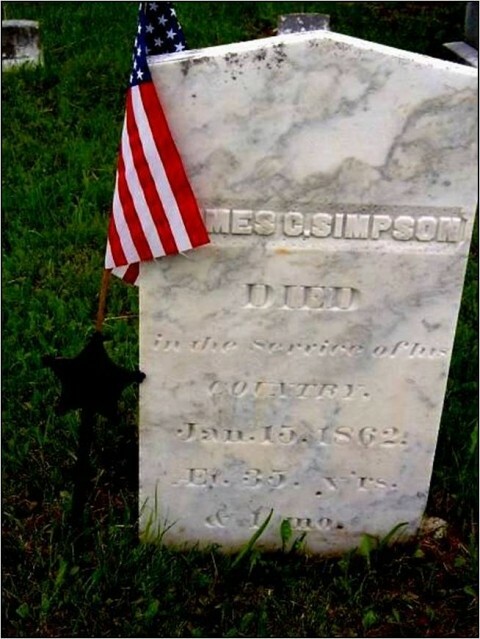 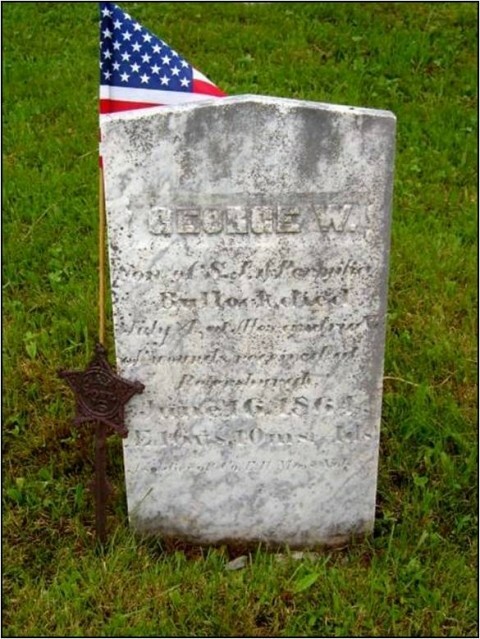 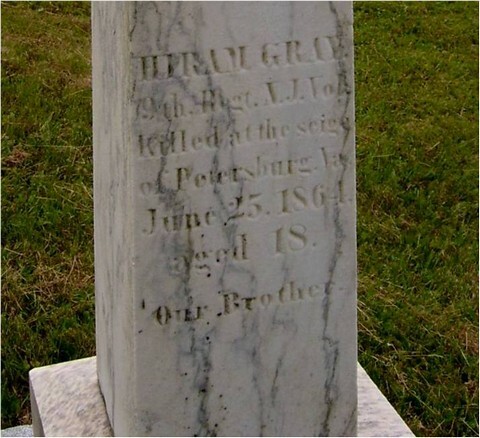 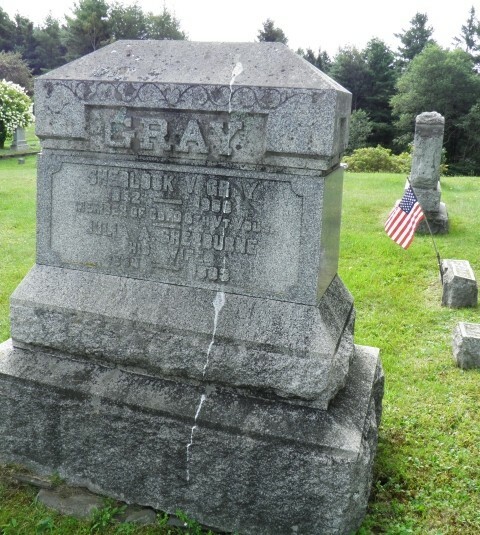 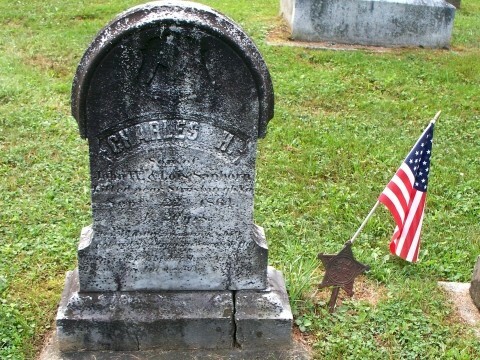 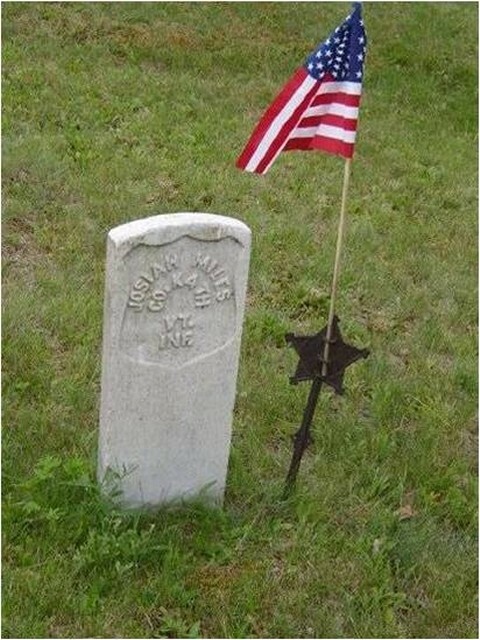 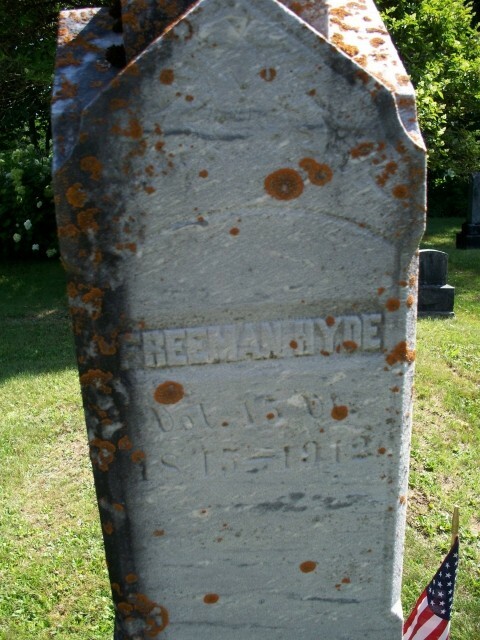 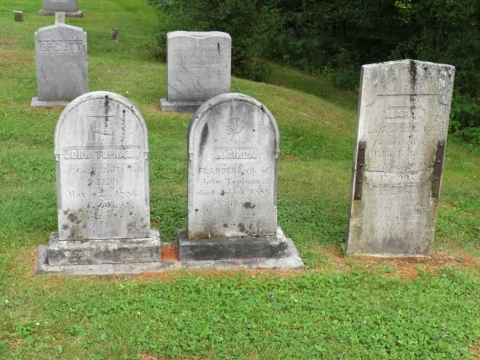 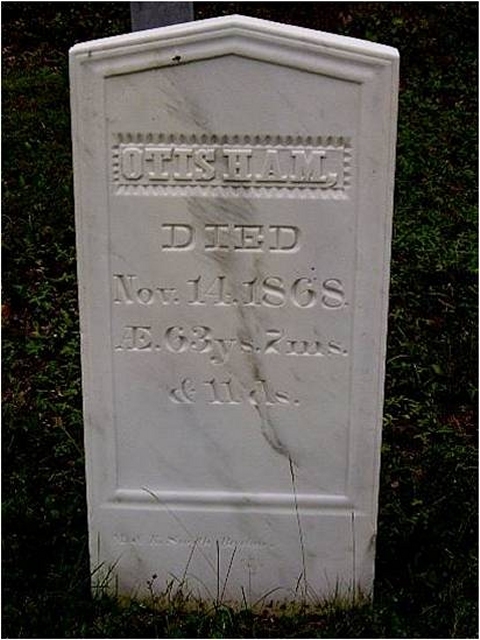 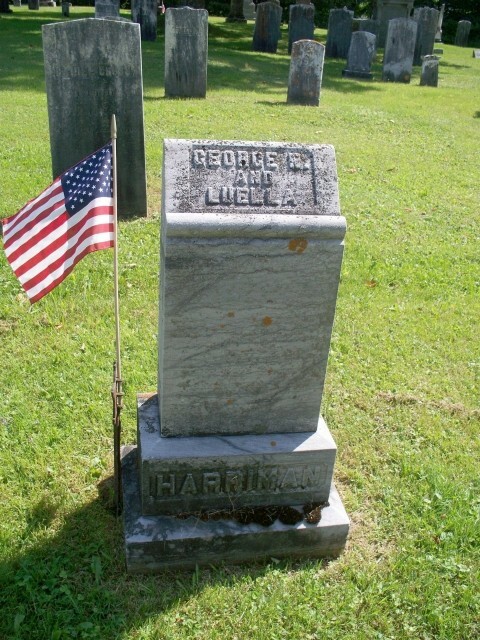 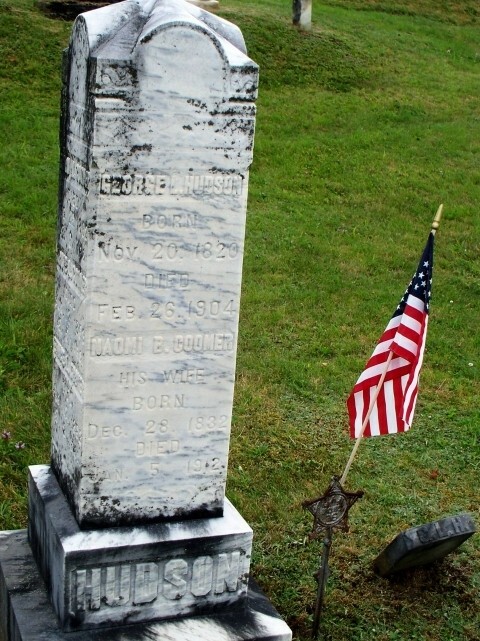 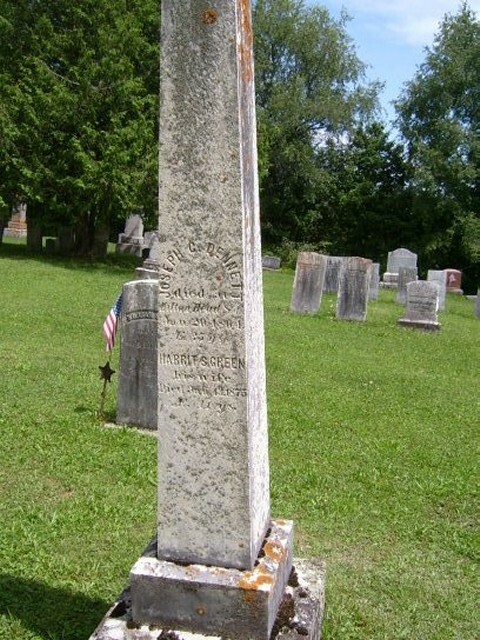 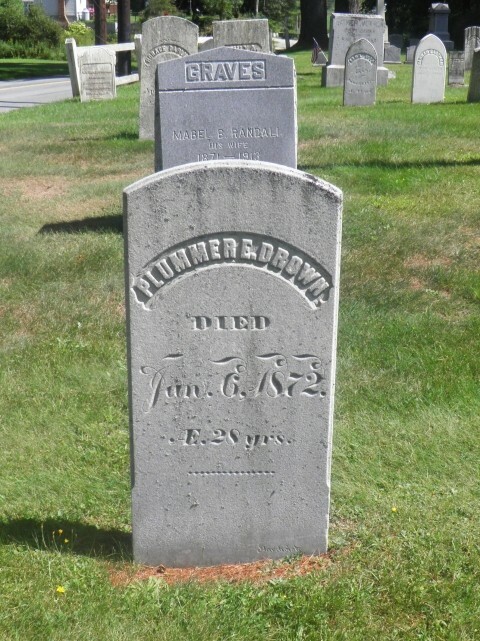 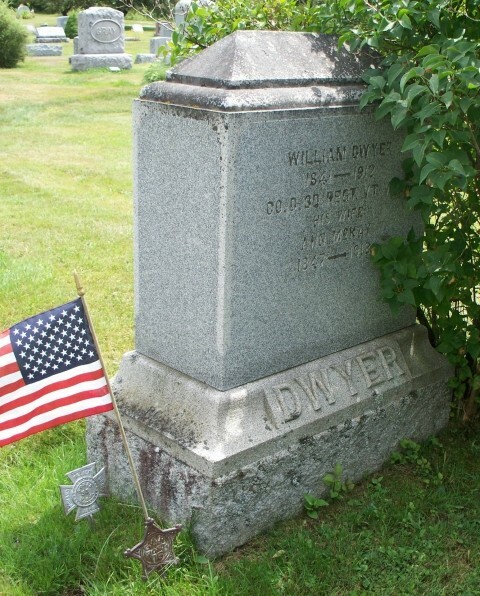 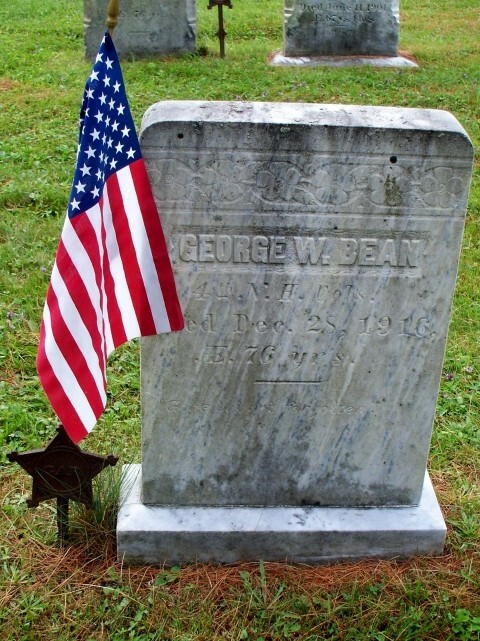 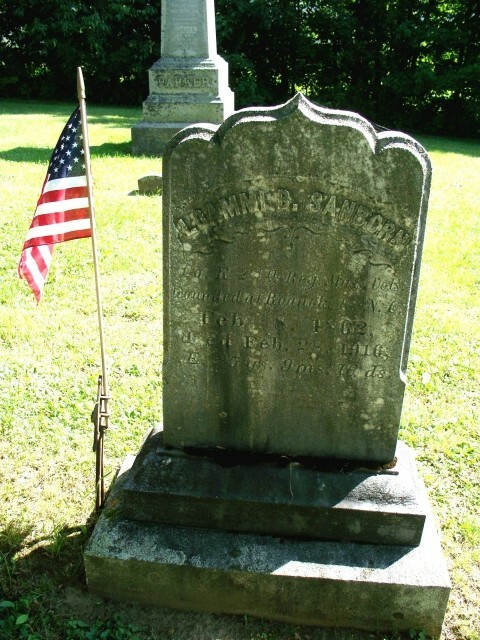 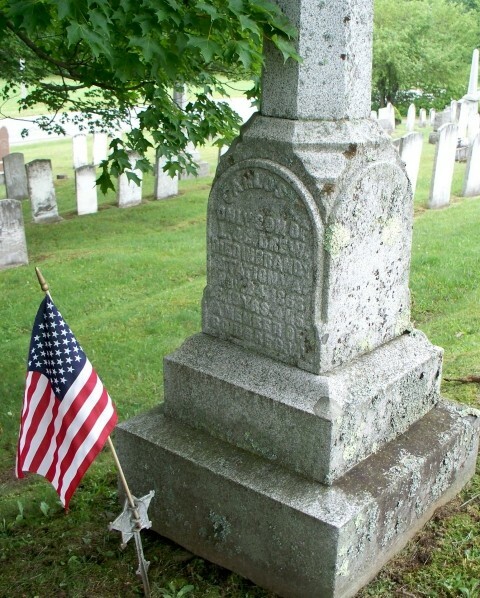 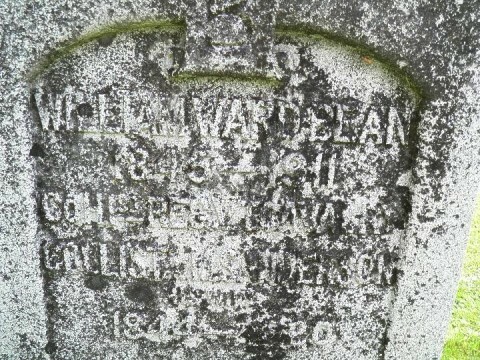 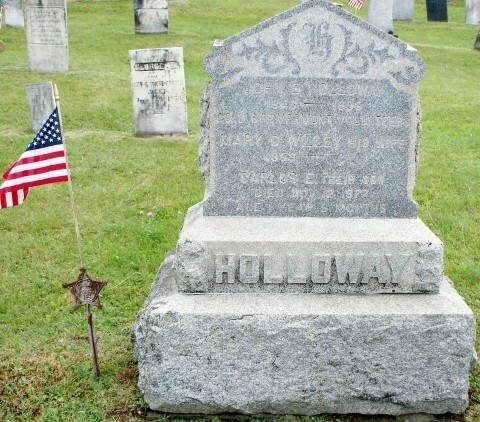 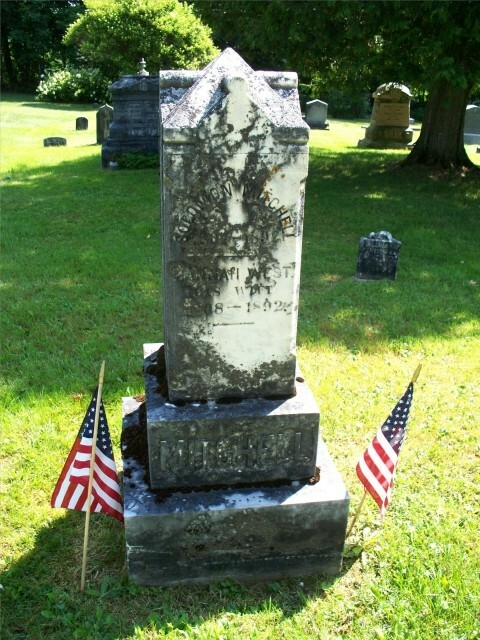 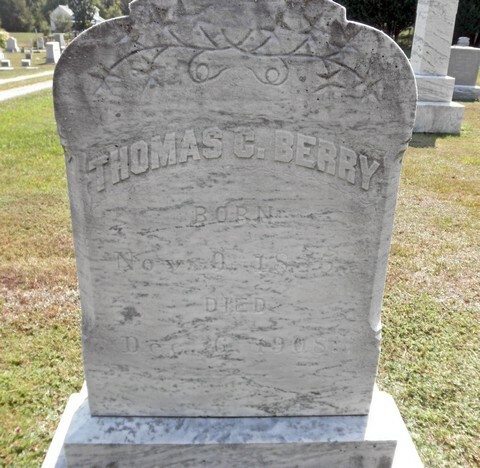 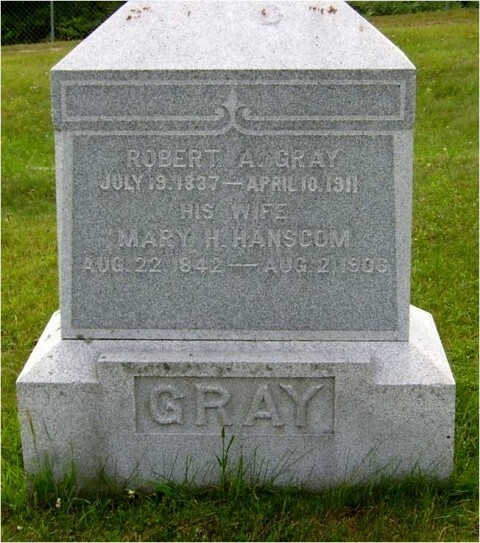 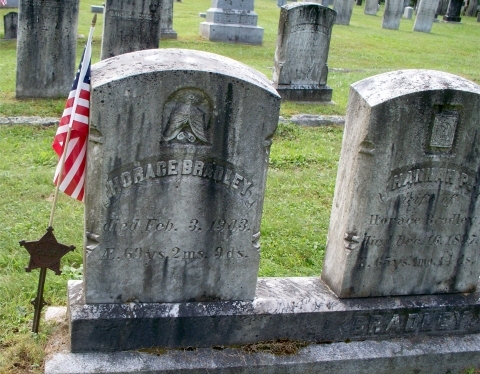 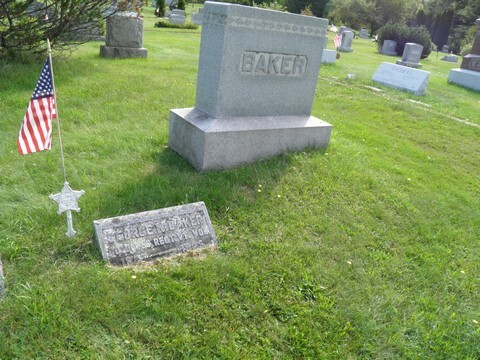 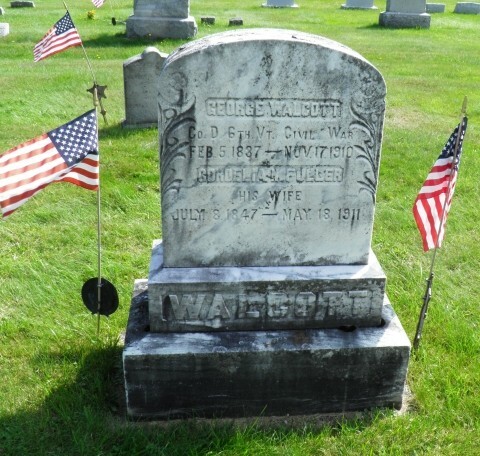 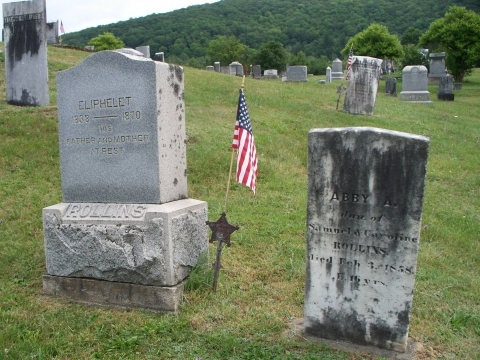 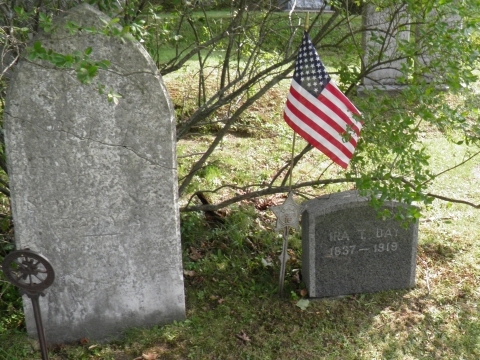 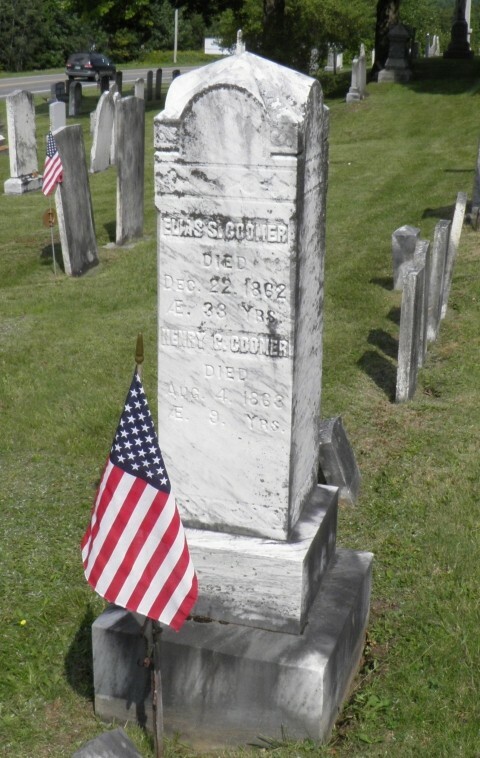 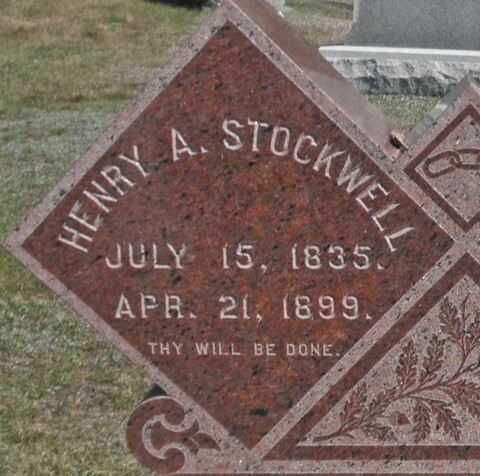 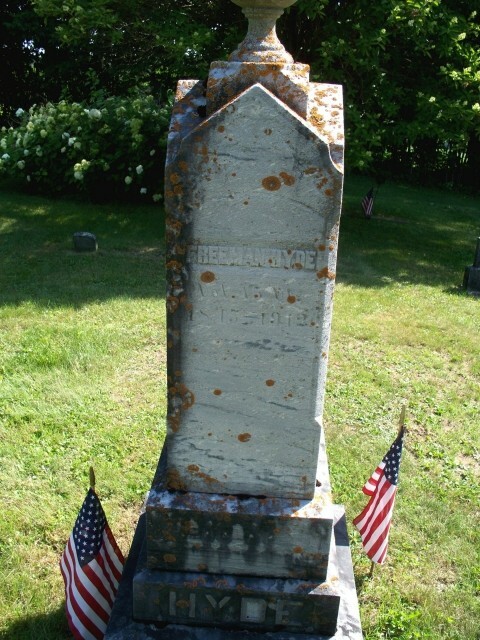 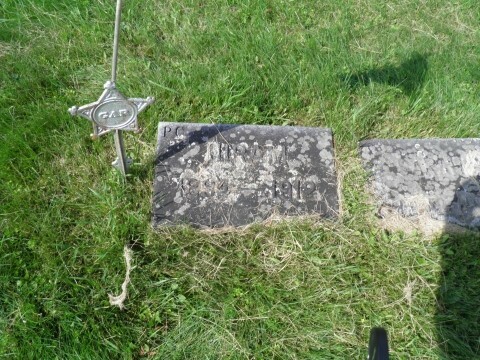 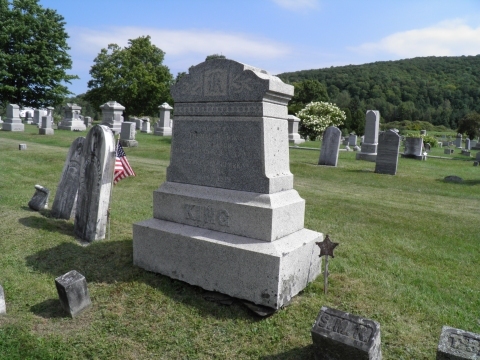 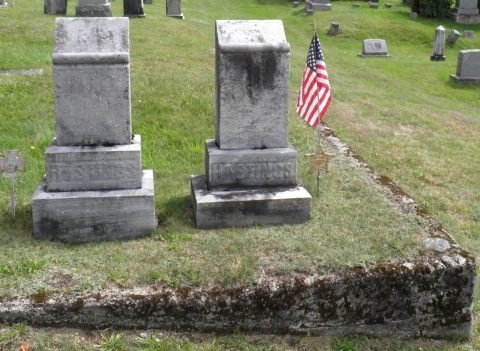 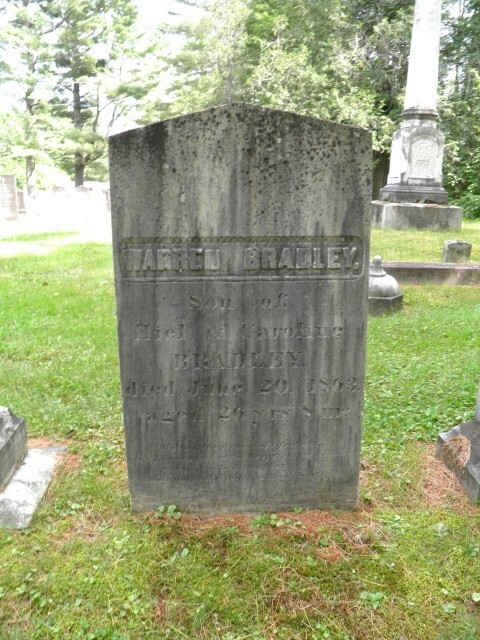 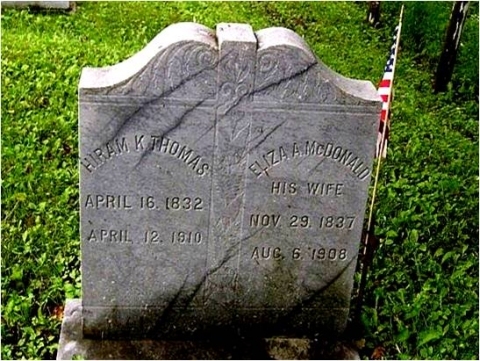 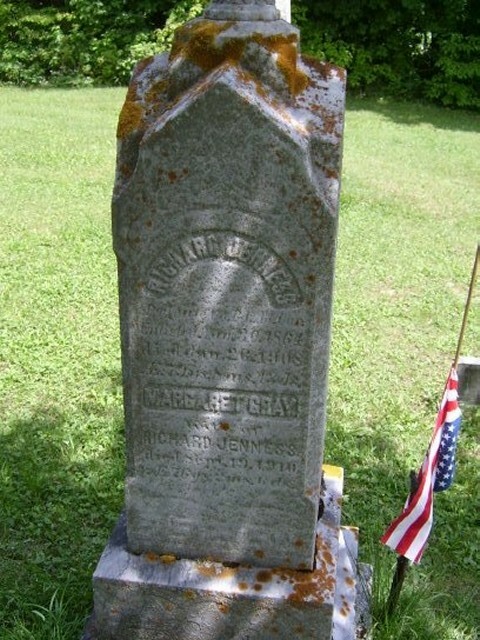 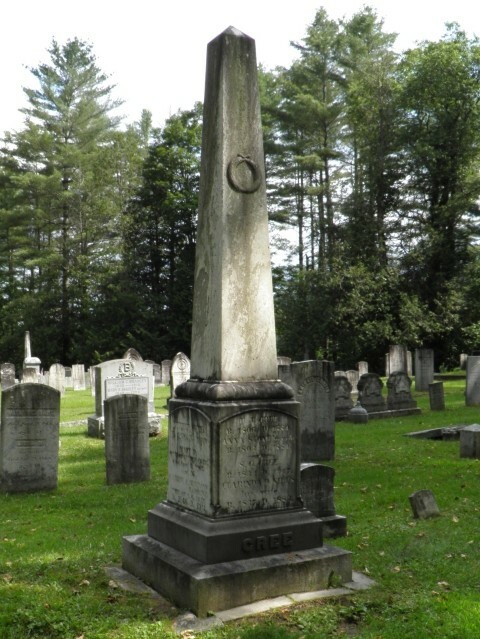 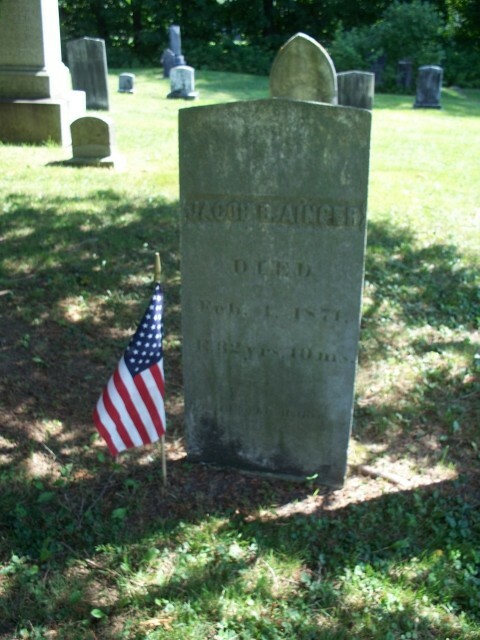 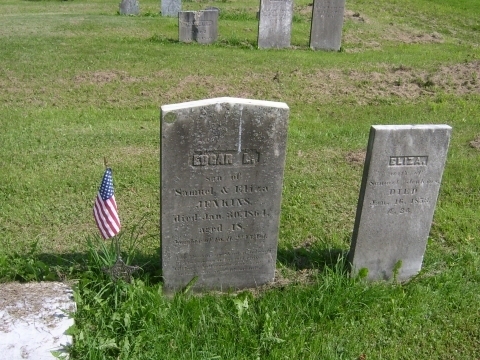 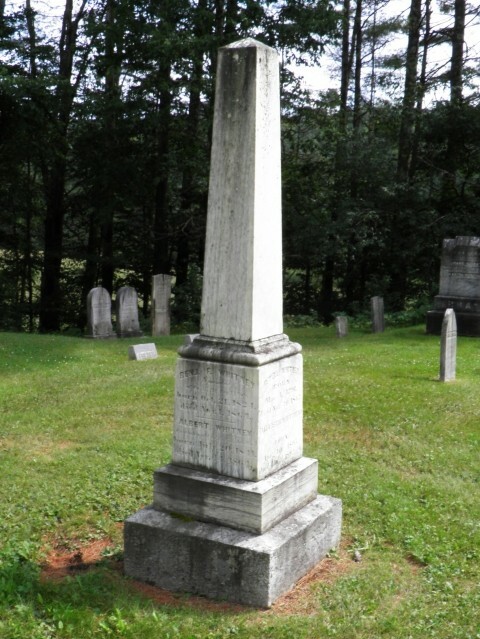 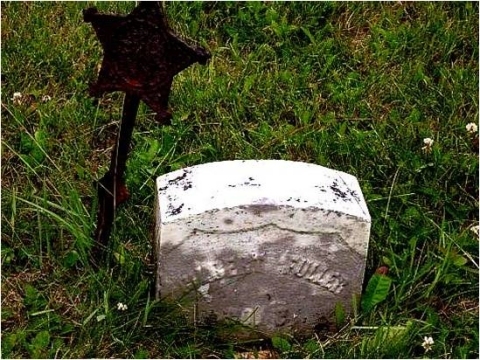 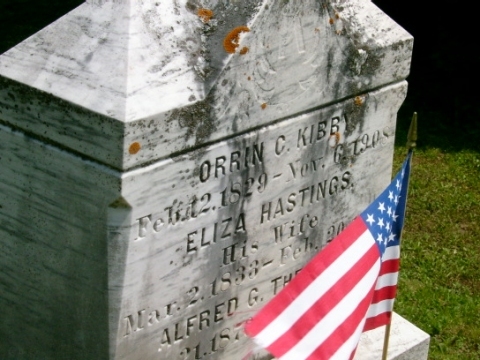 Harman has contributed 126 cemetery records/photographs! 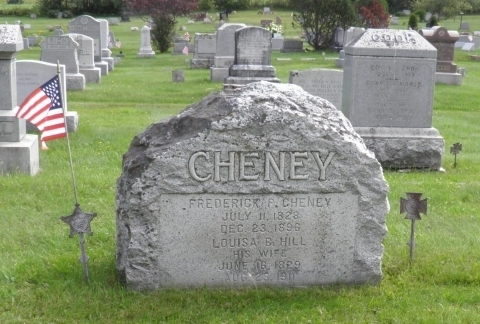 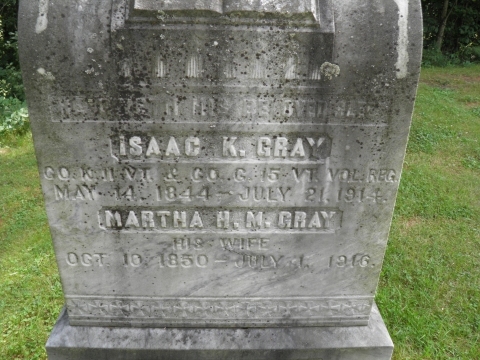 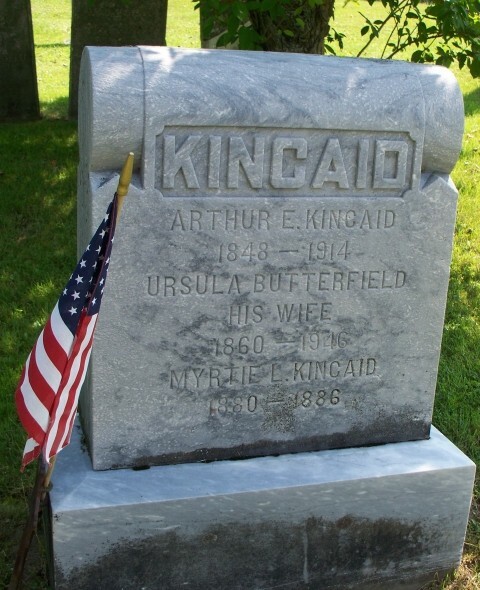 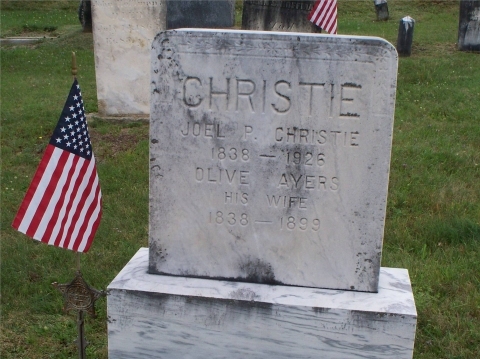 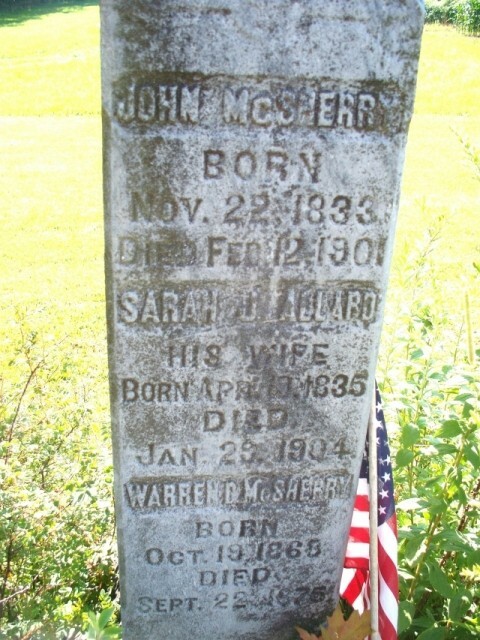 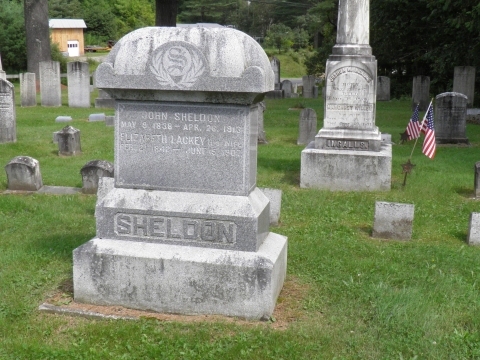 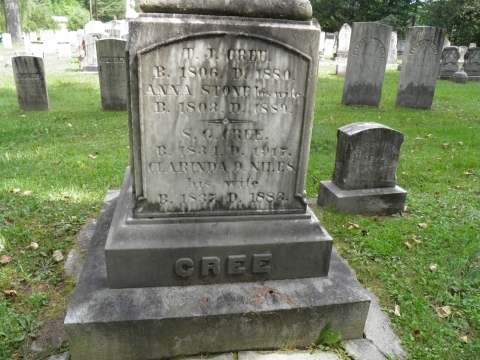 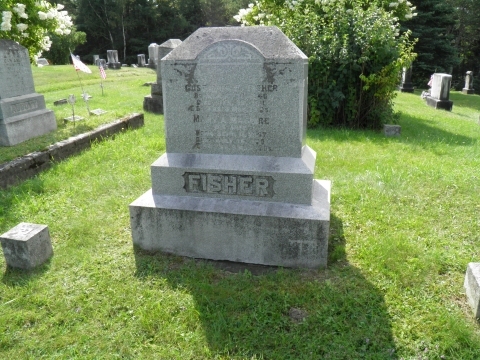 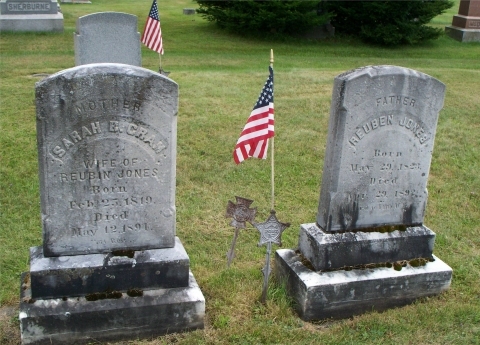 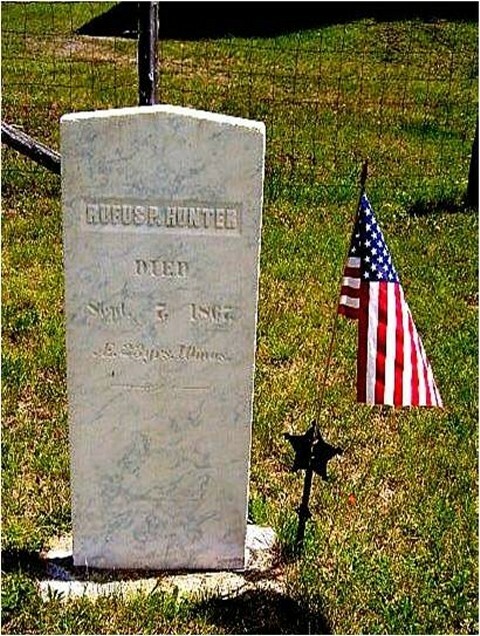 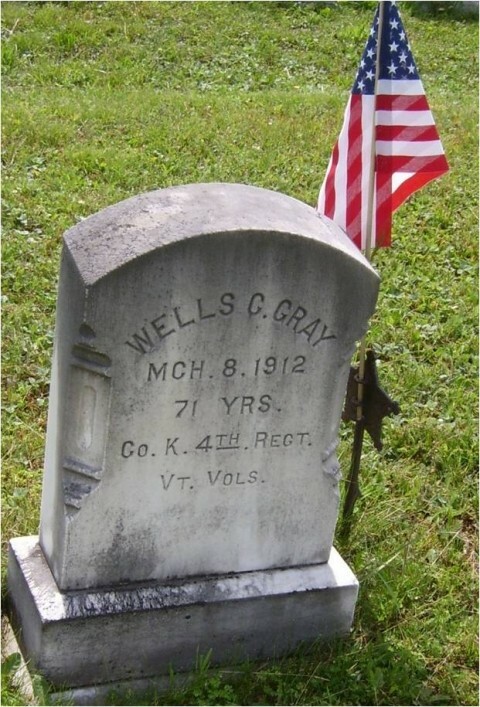 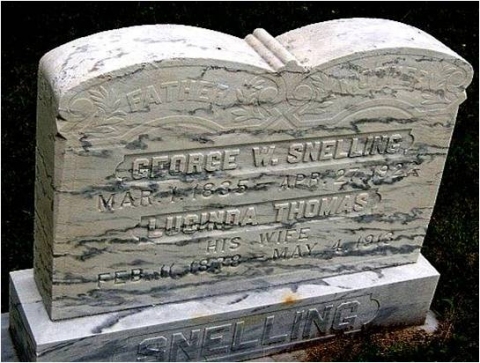 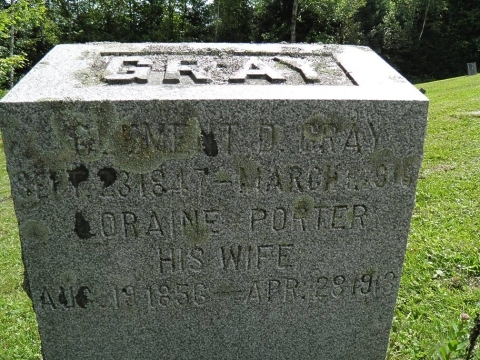 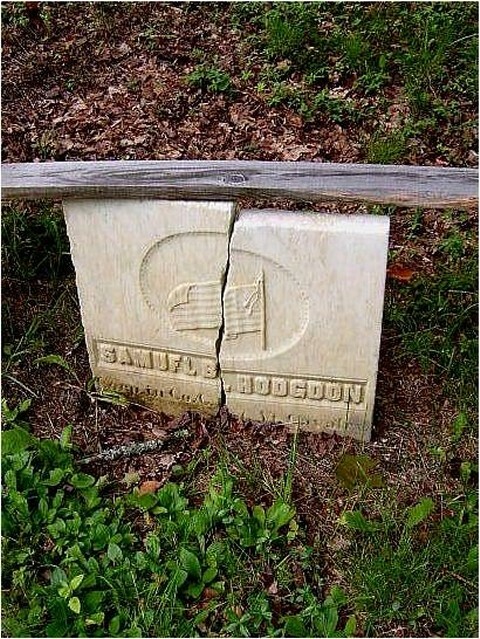 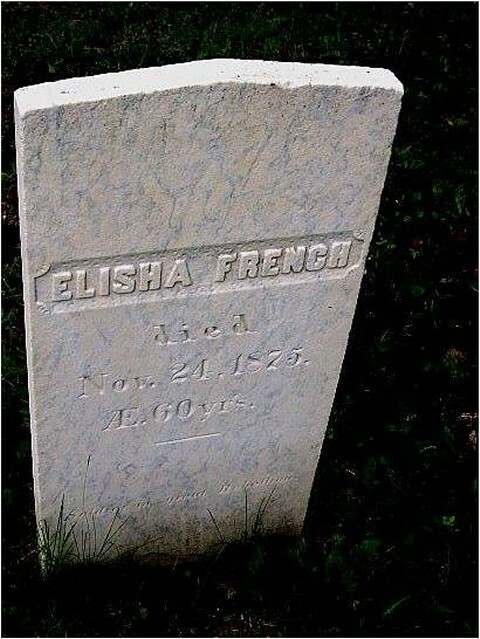 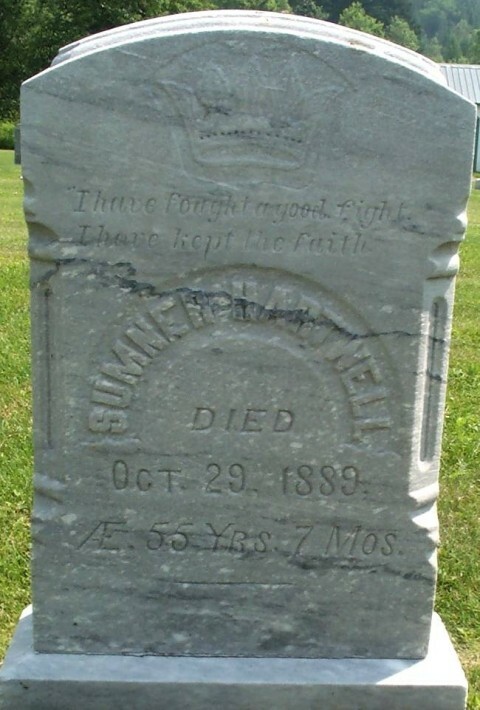 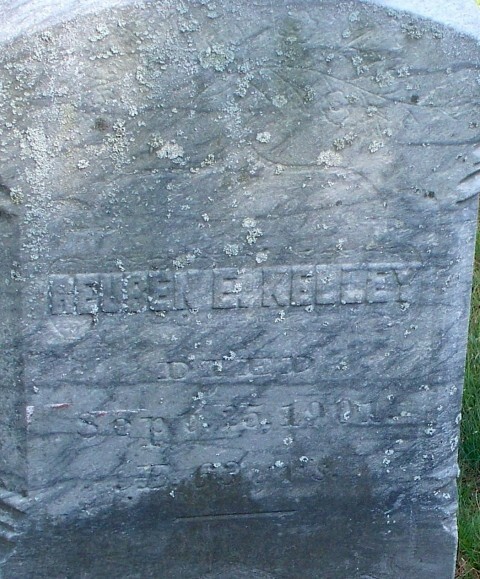 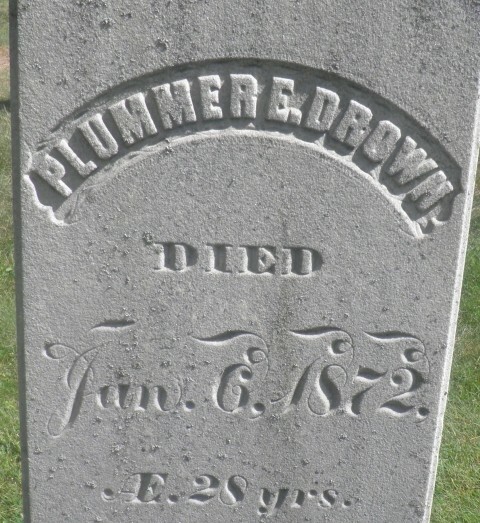 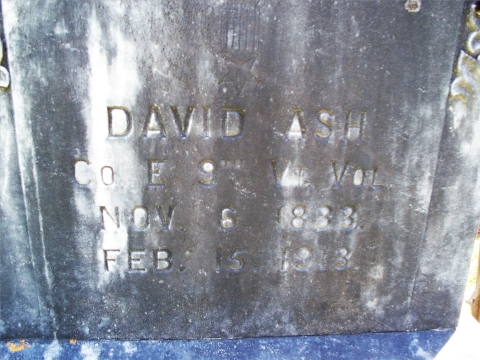 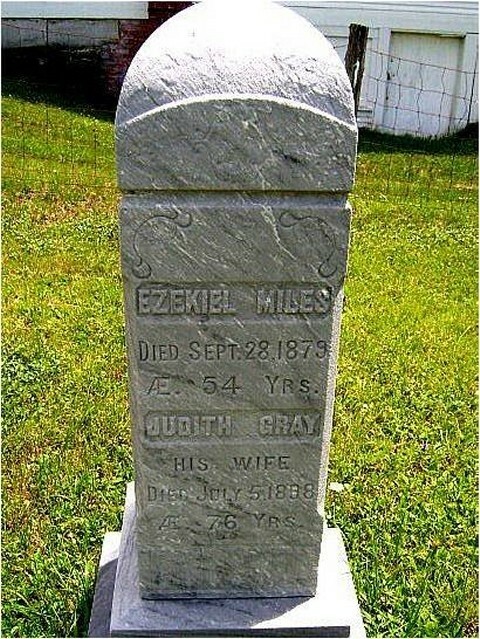 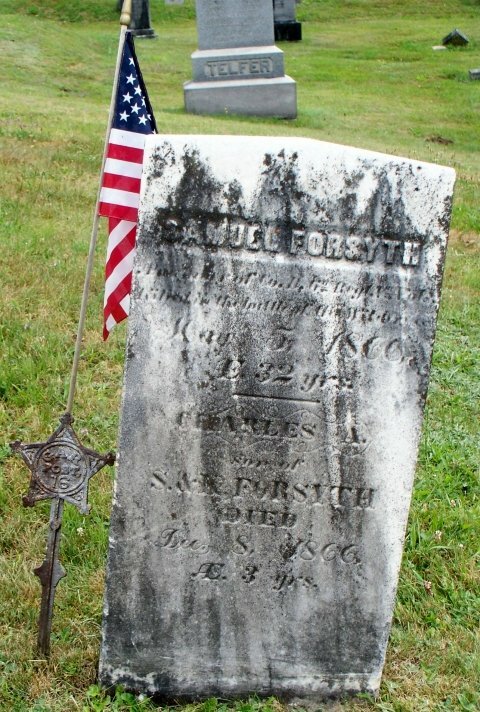 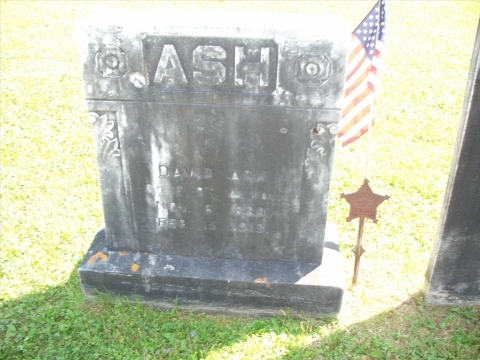 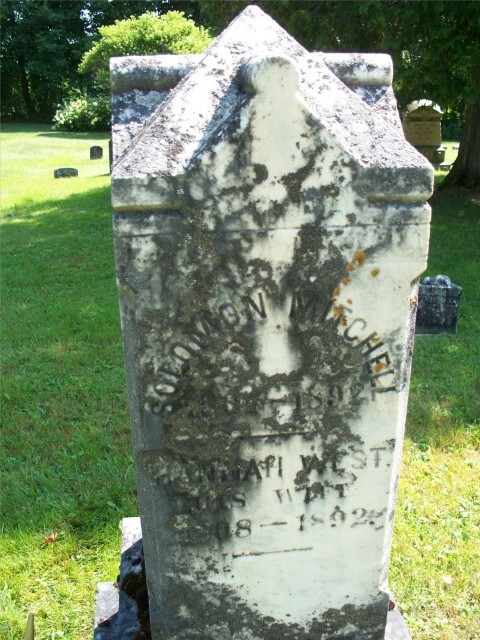 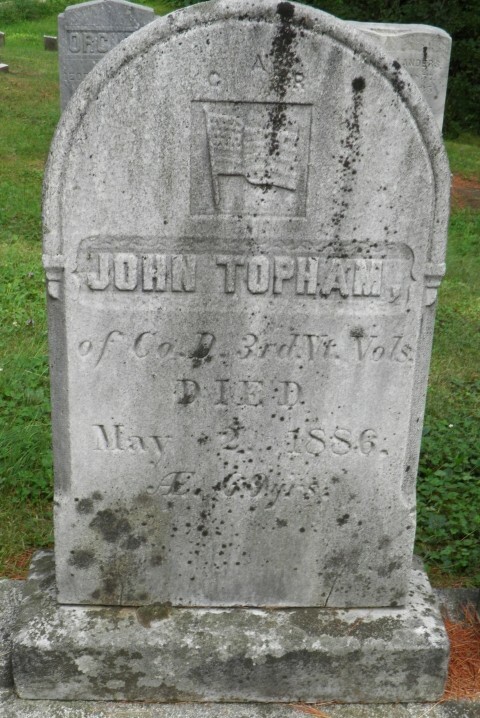 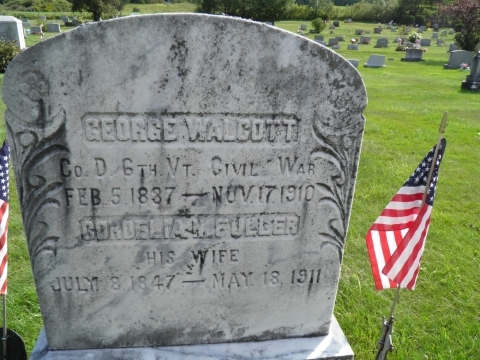 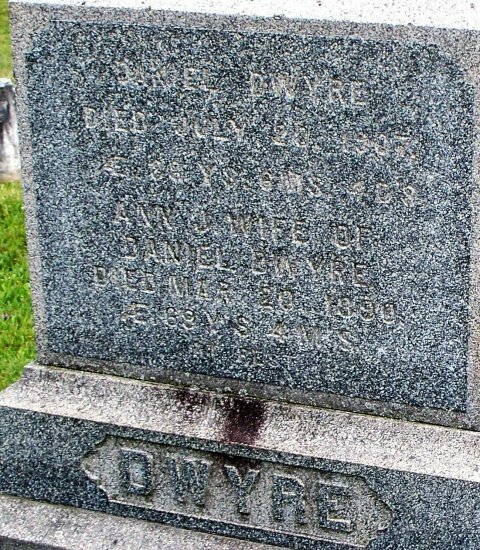 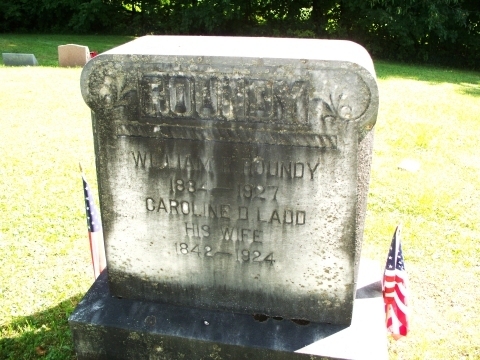 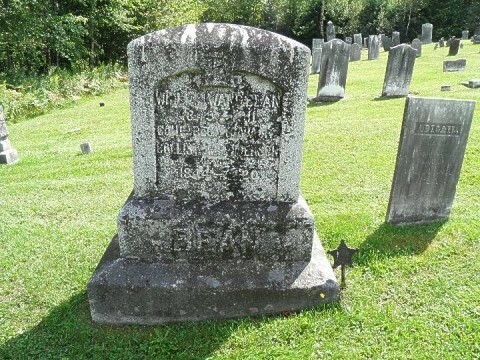 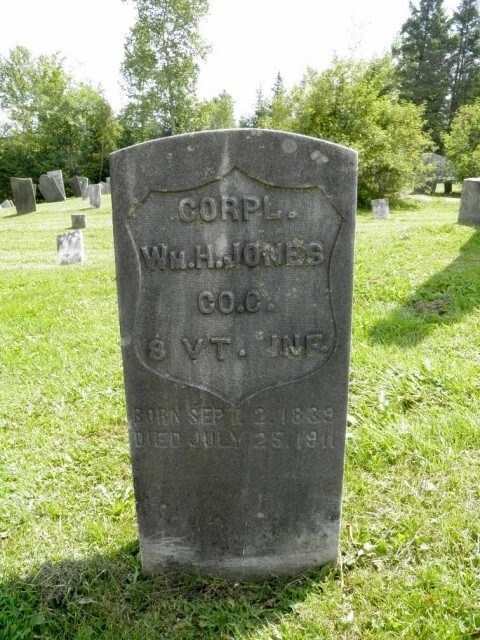 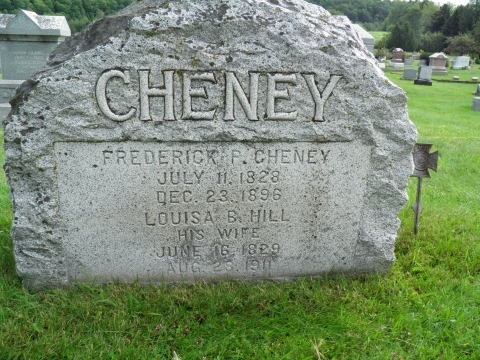 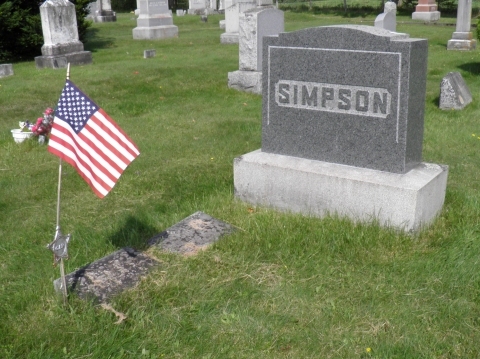 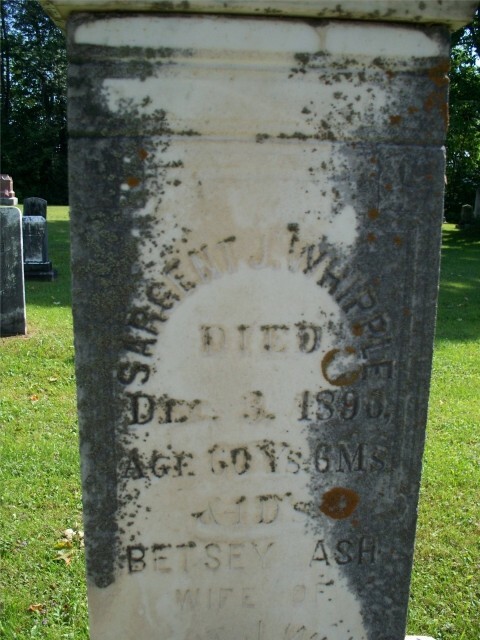 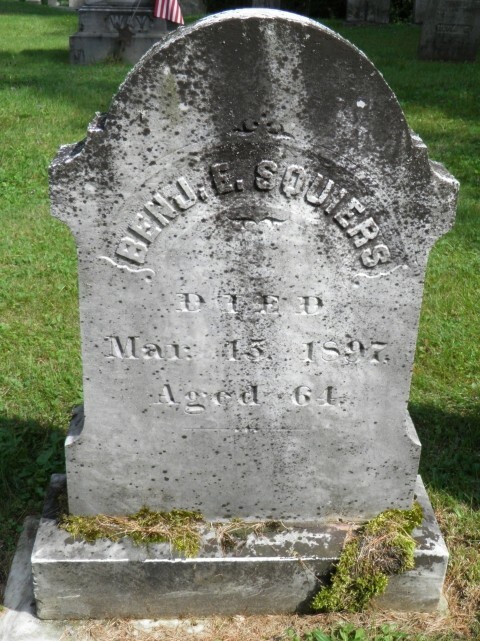 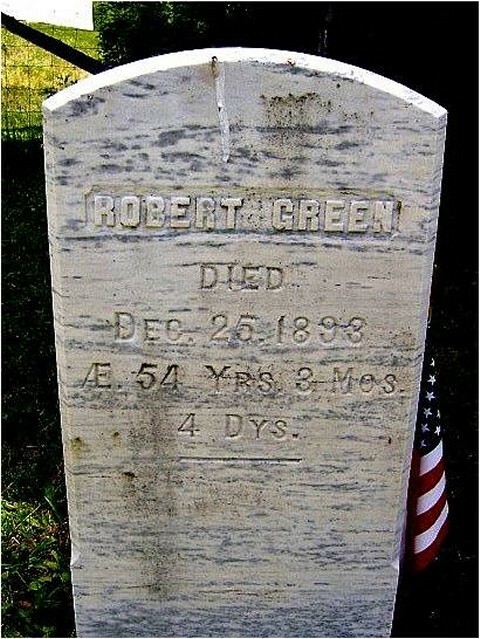 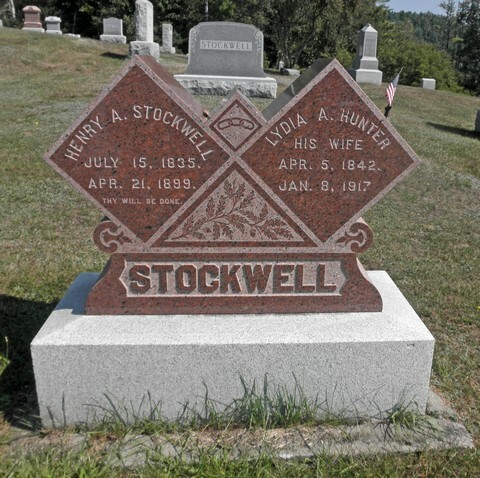 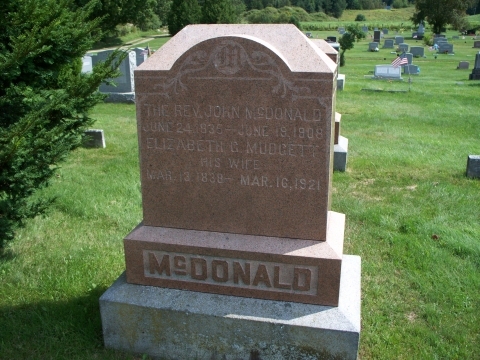 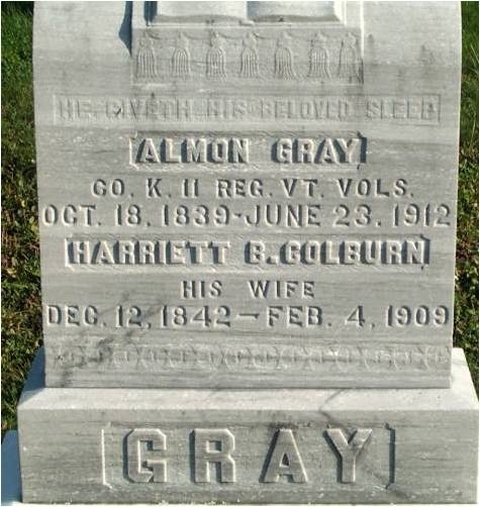 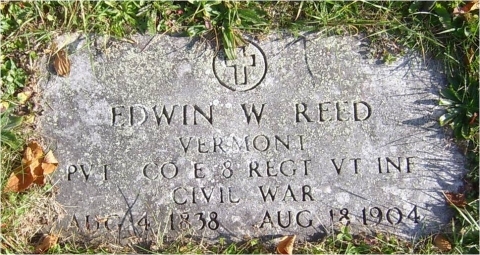 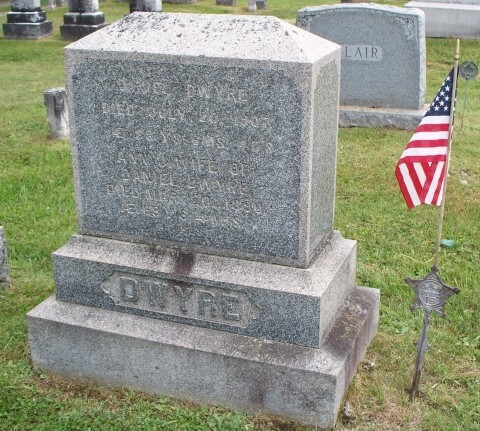 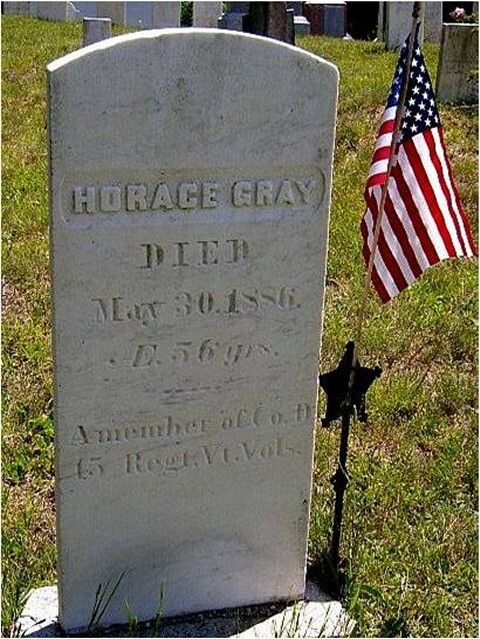 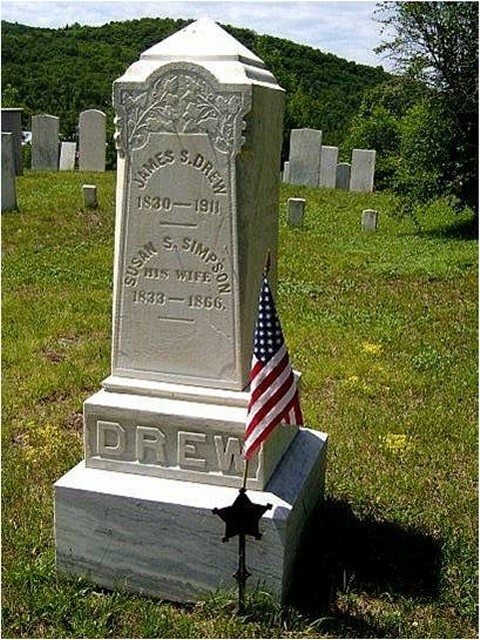 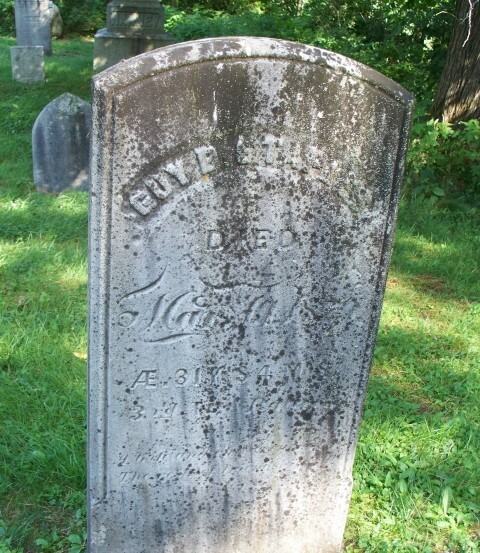 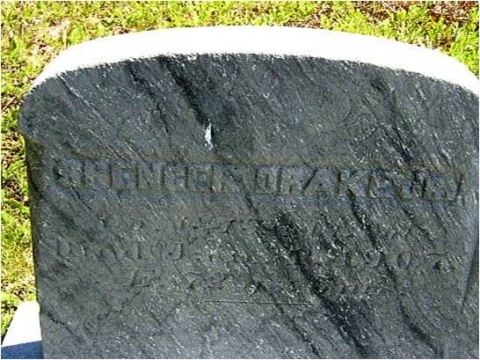 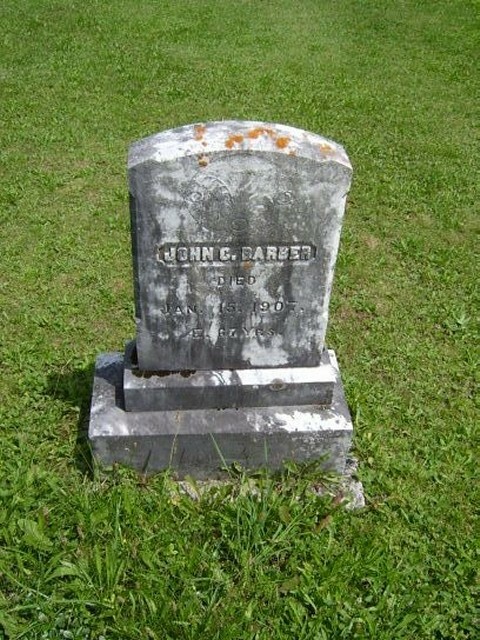 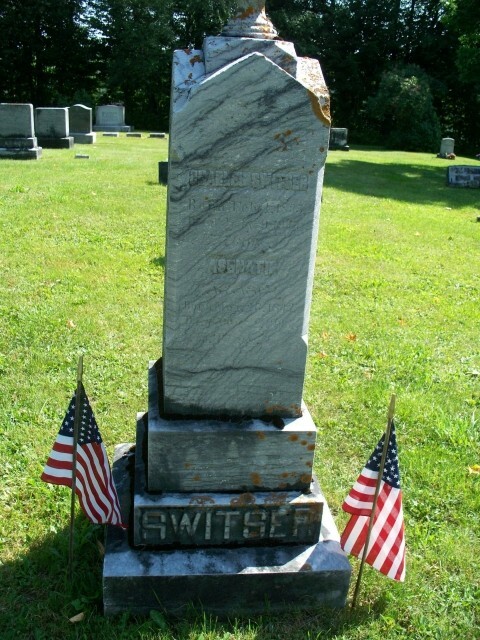 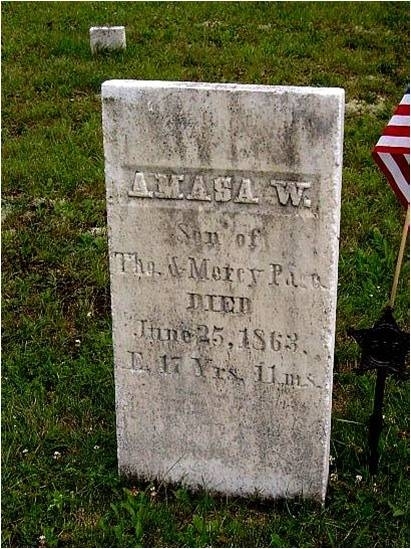 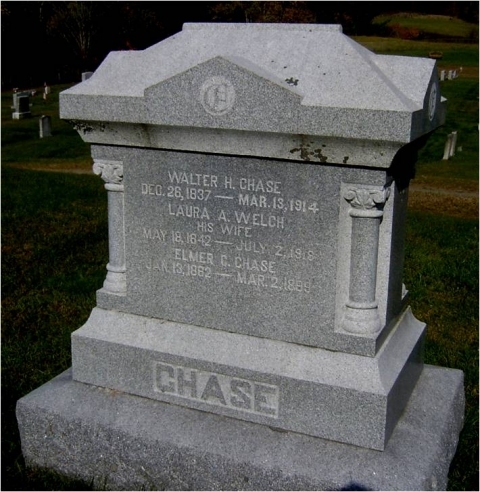 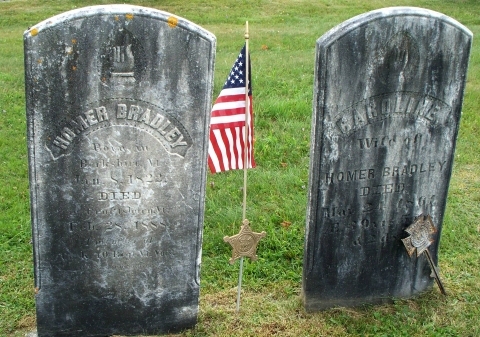 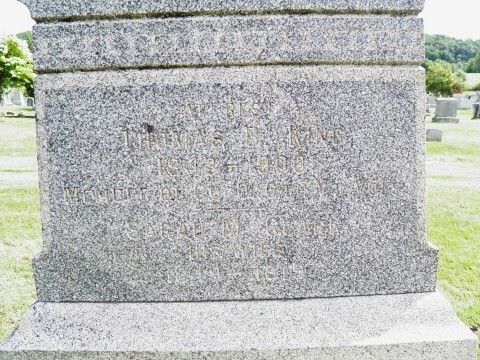 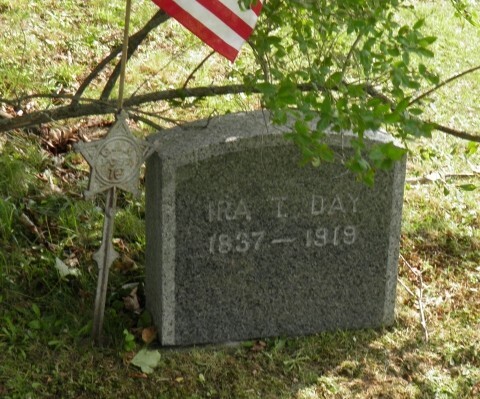 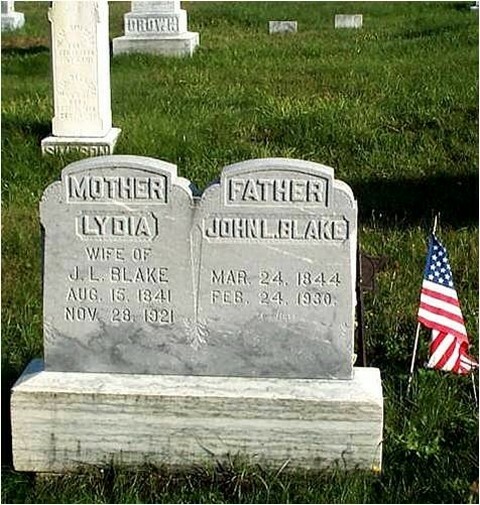 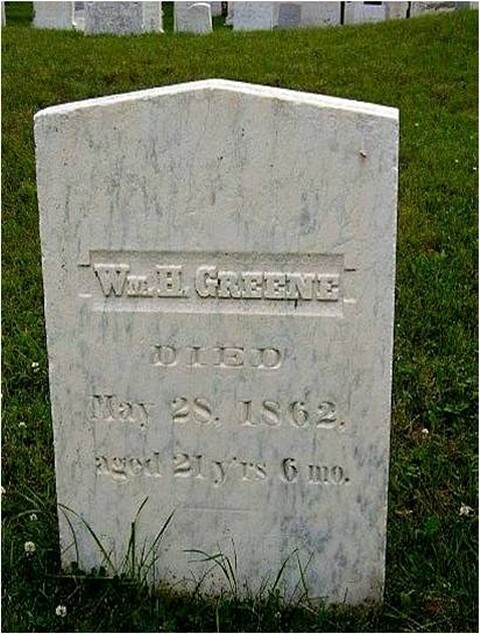 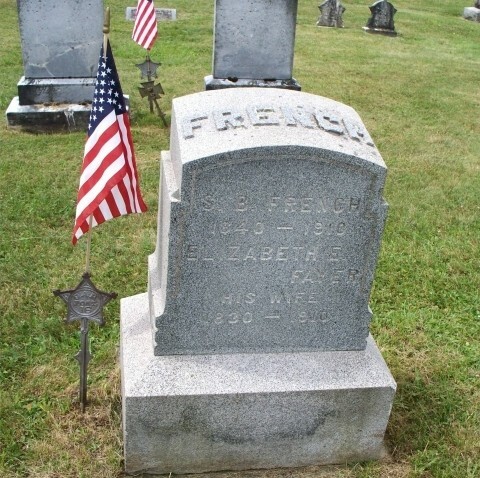 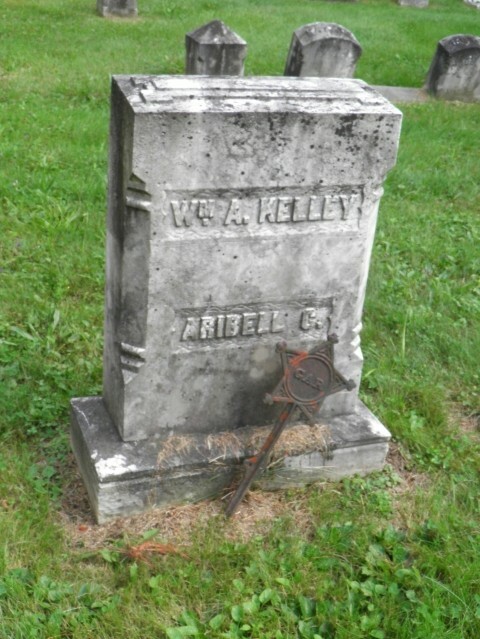 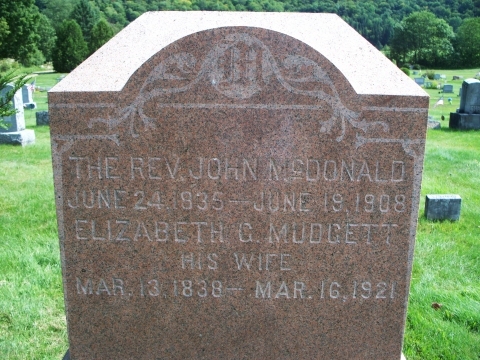 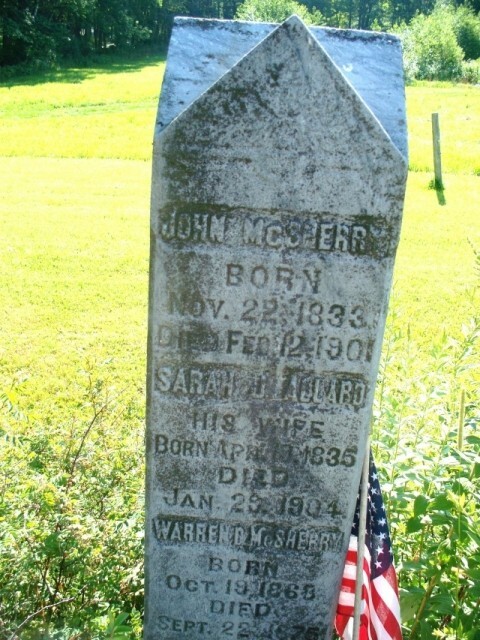 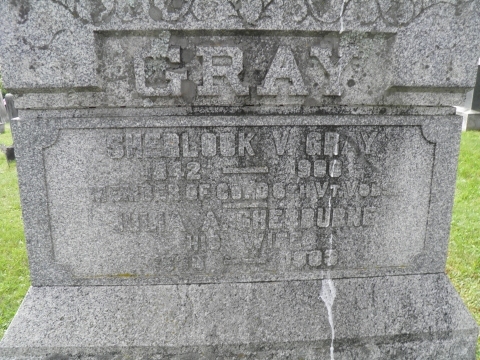 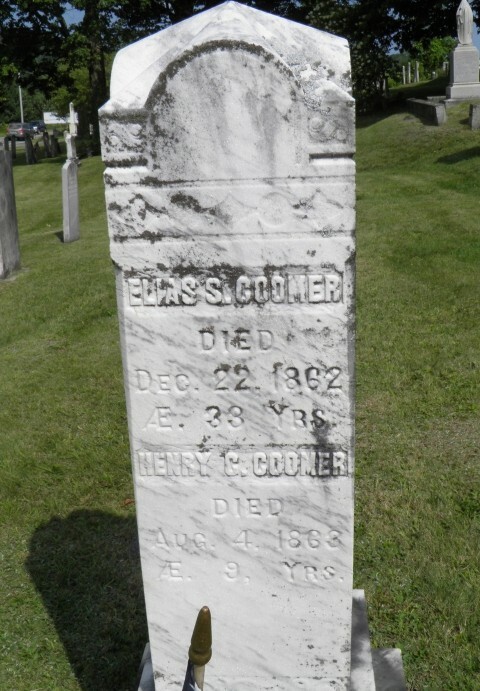 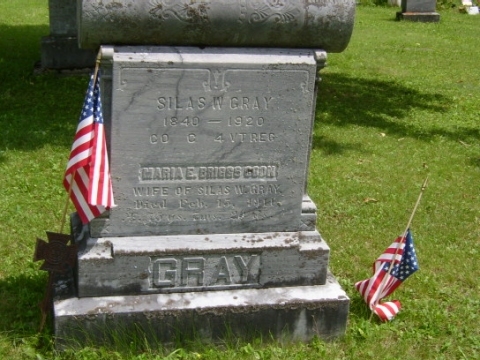 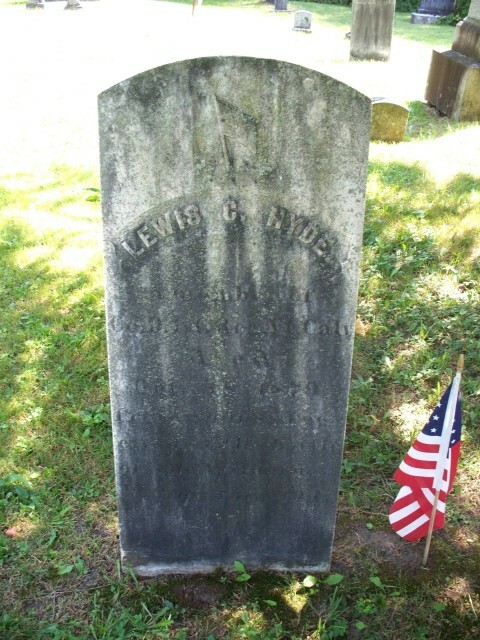 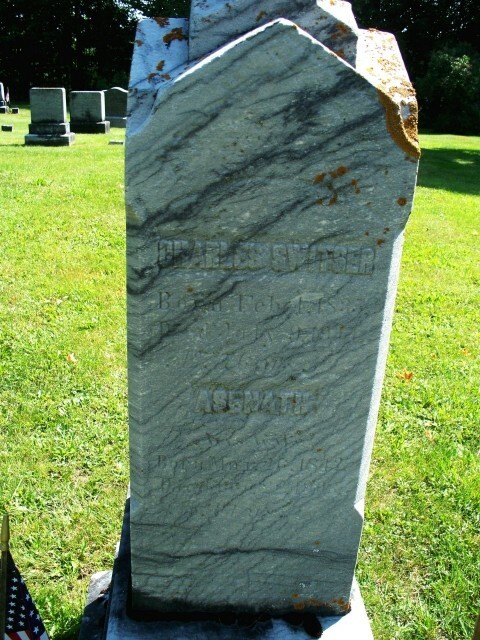 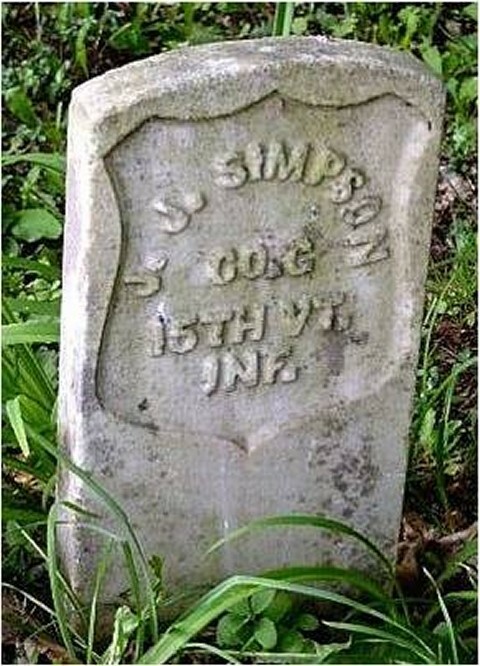 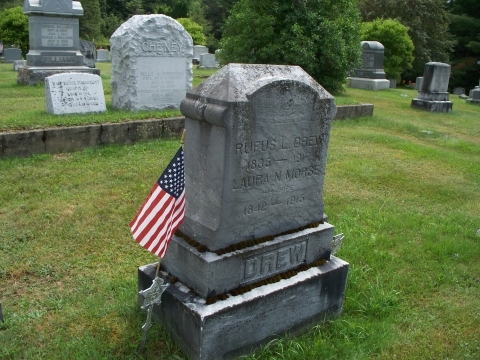 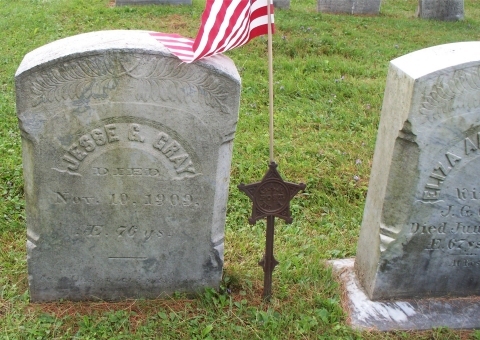 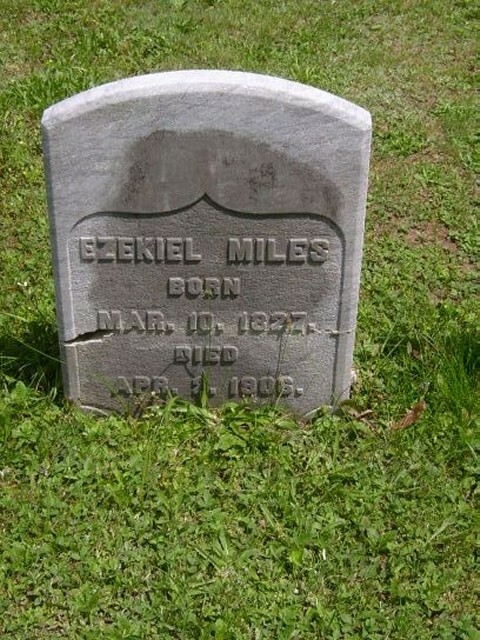 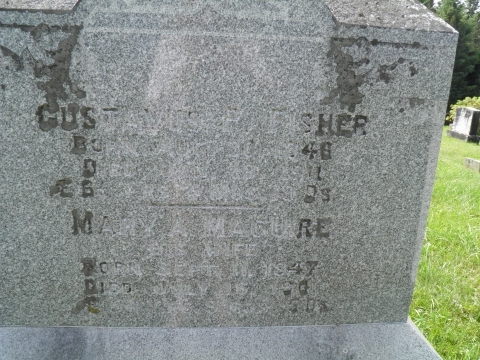 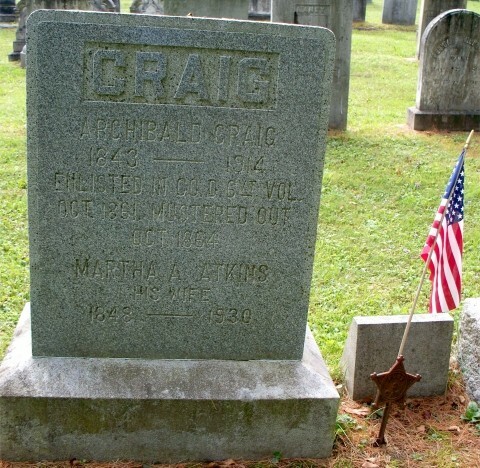 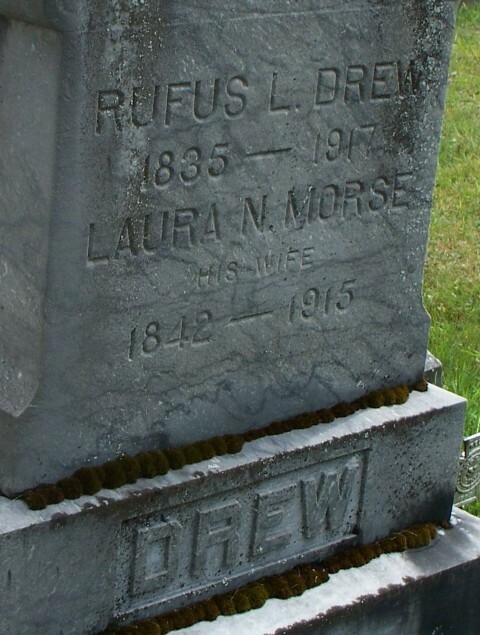 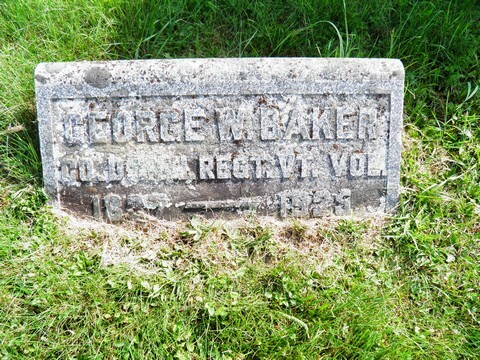 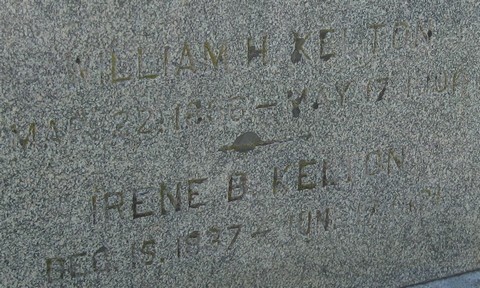 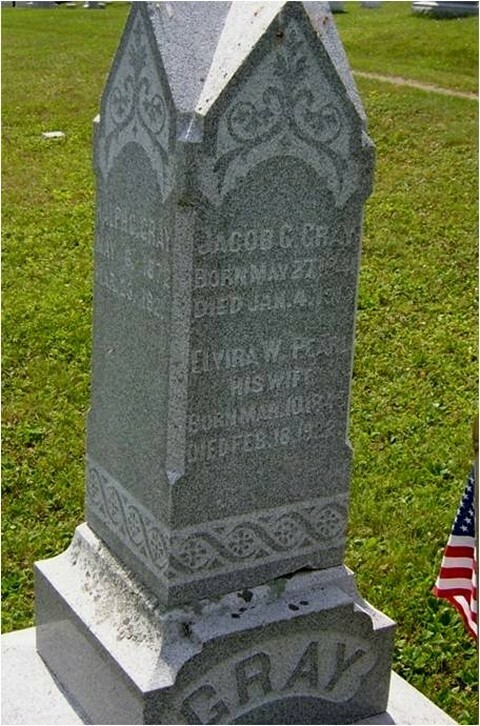 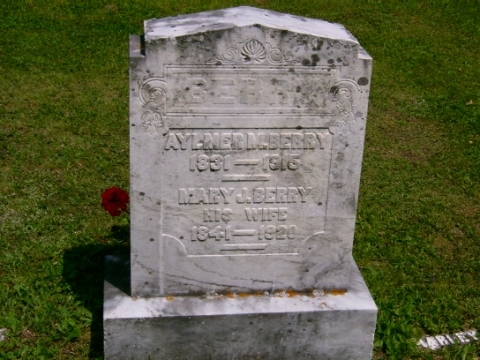 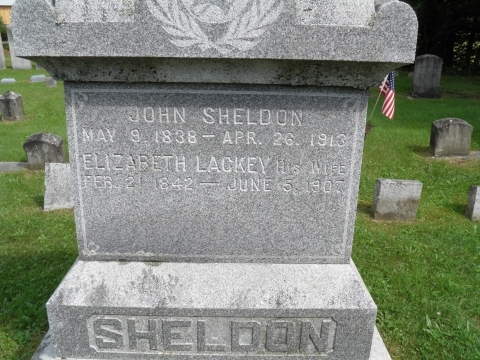 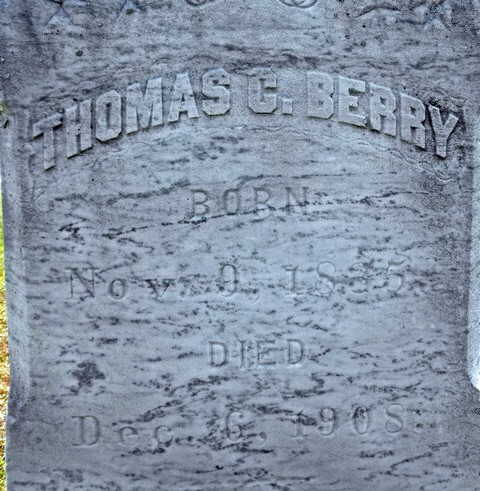 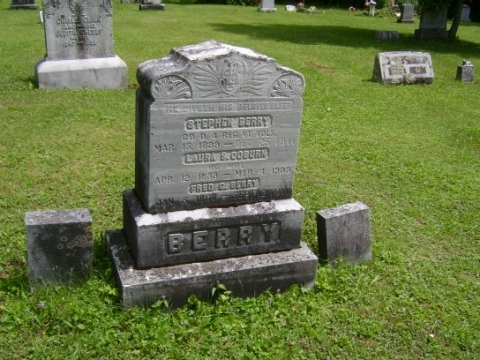 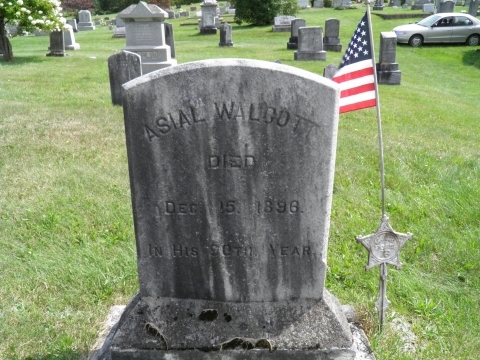 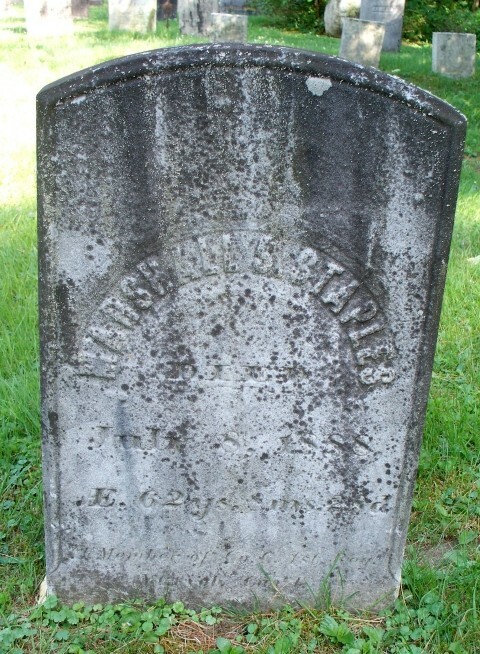 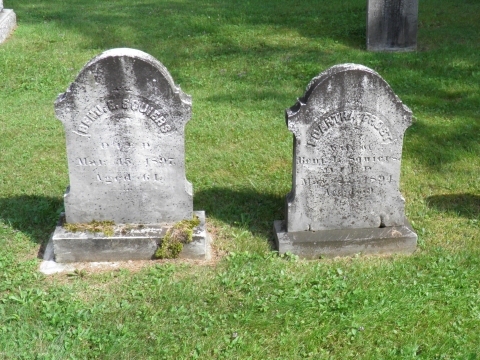 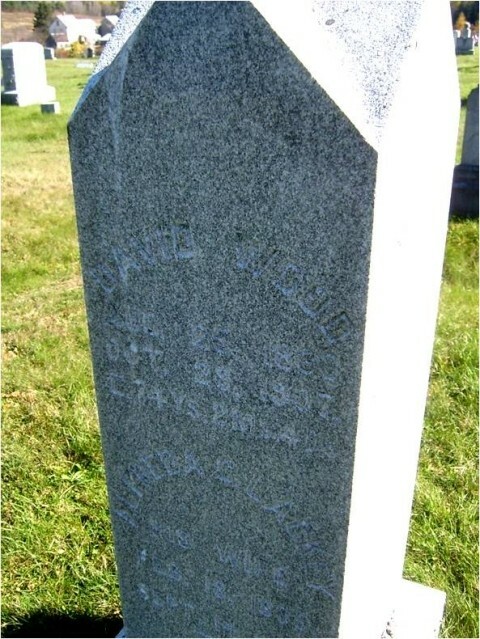 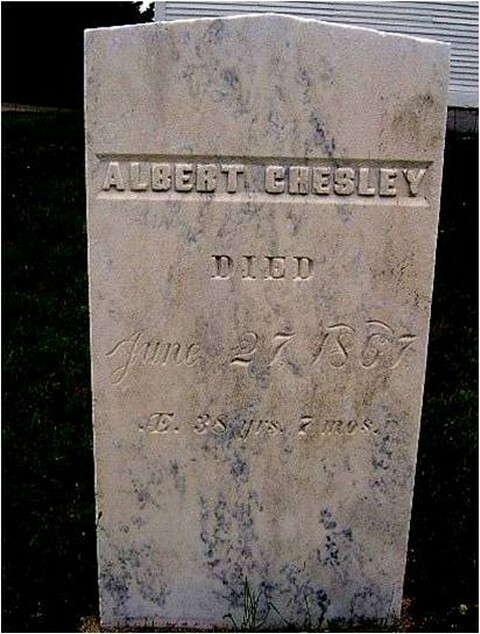 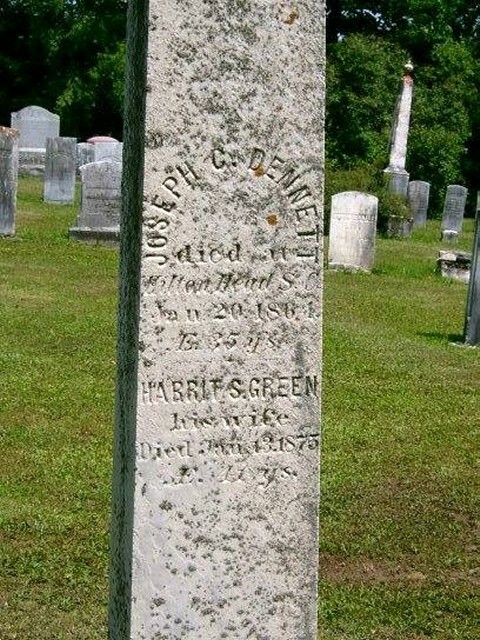 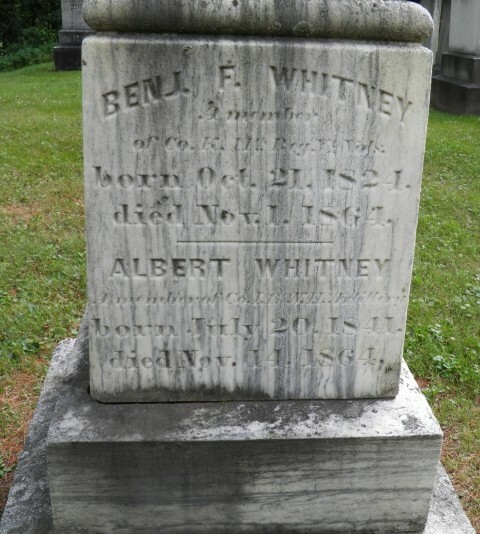 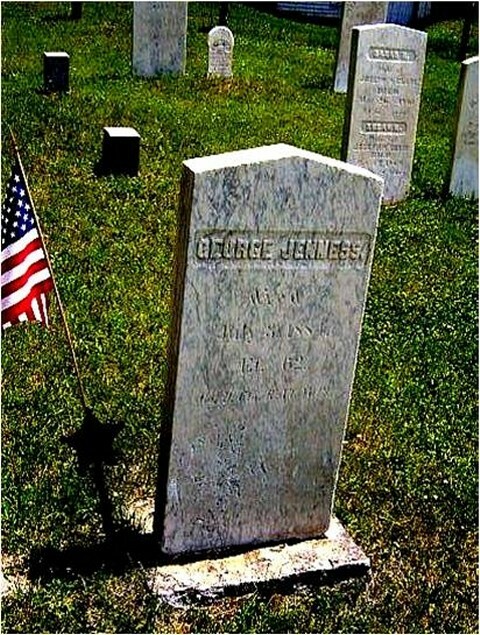 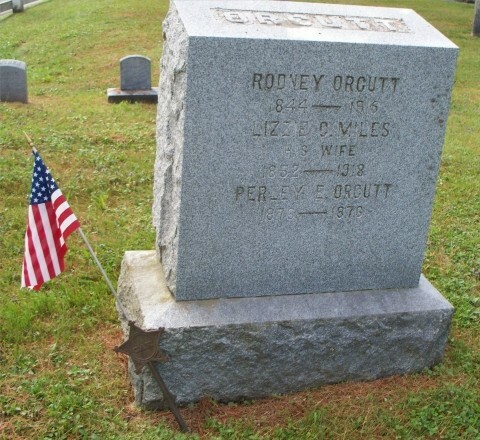 Note: Due to a glitch in my database that I haven't been able to fix, the apparent duplicate cemetery names reflect different sources, a picture or a link from findagrave.com. 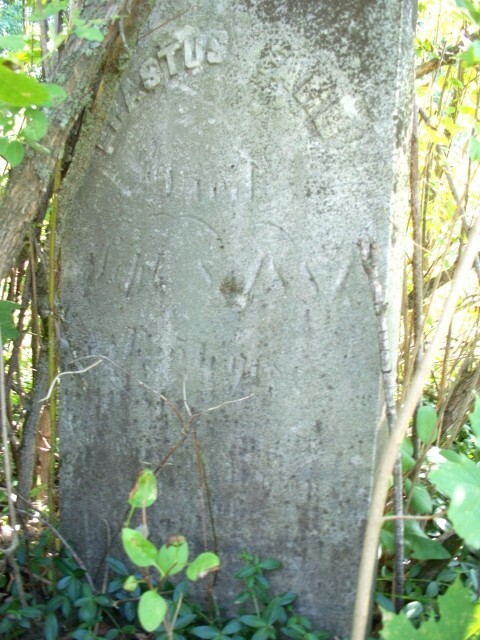 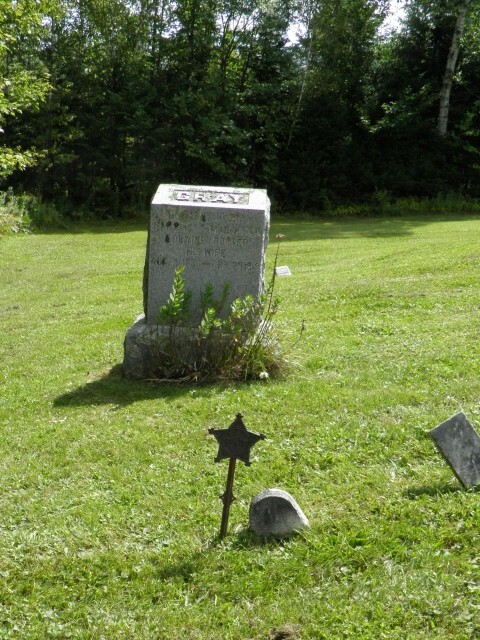 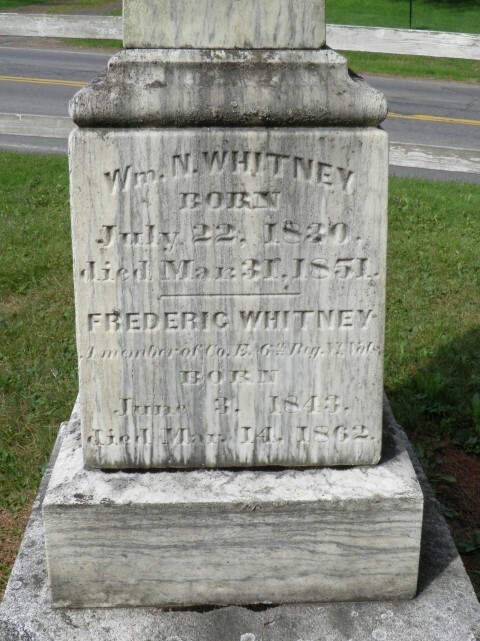 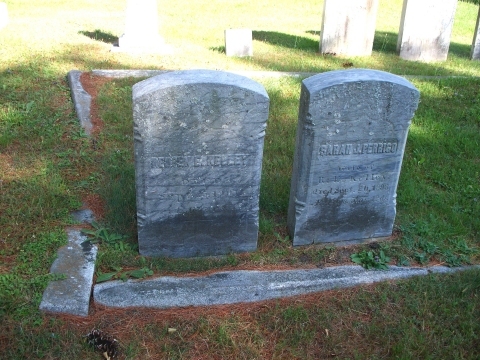 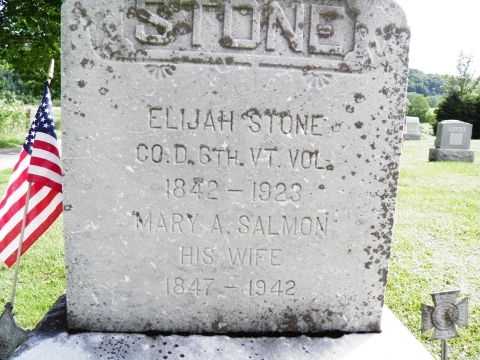 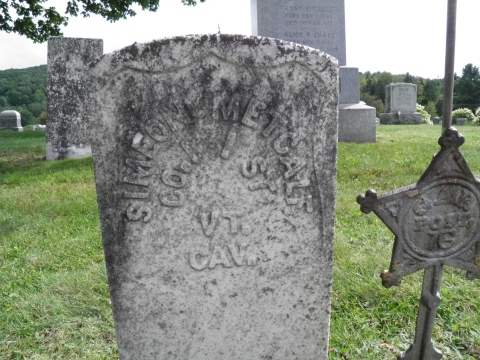 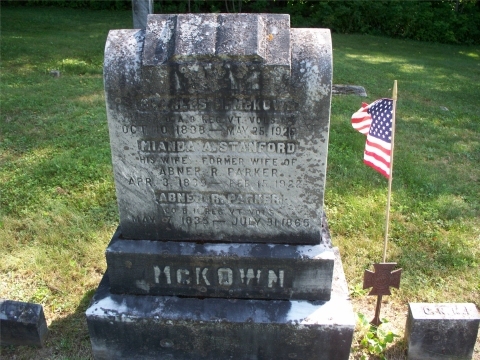 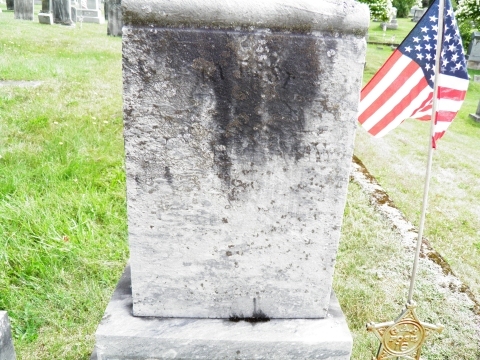 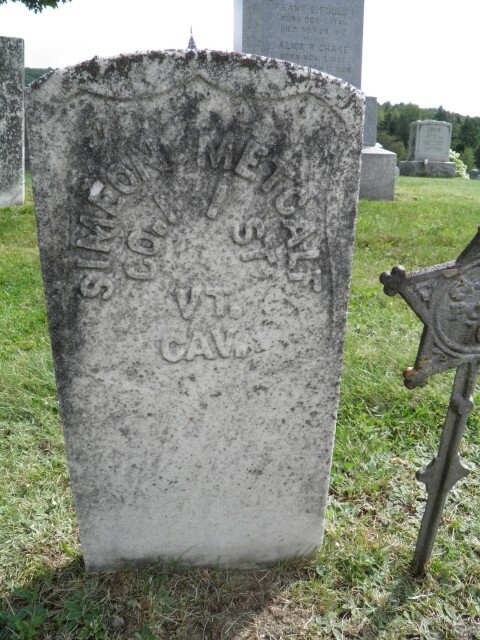 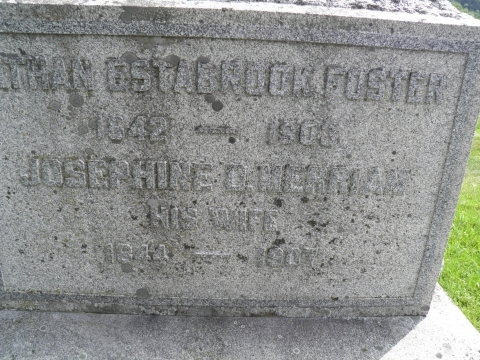 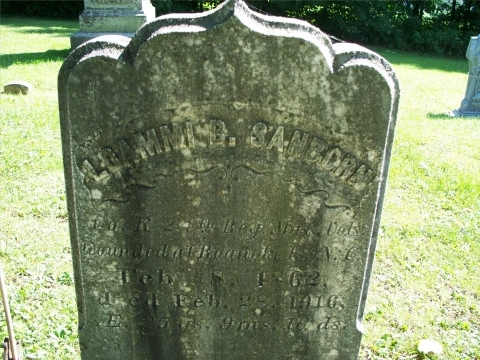 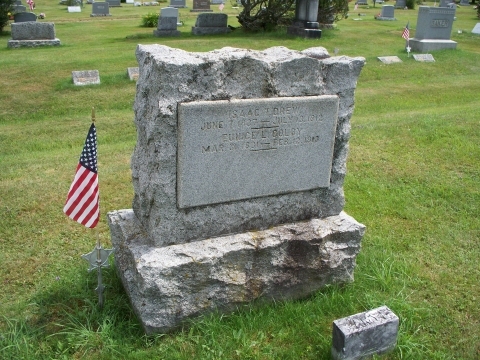 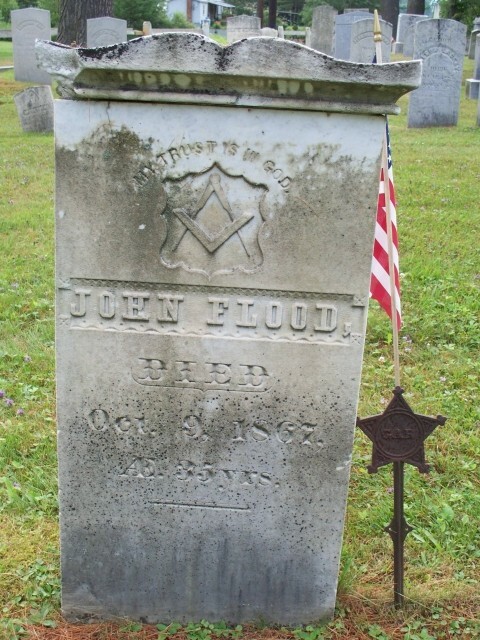 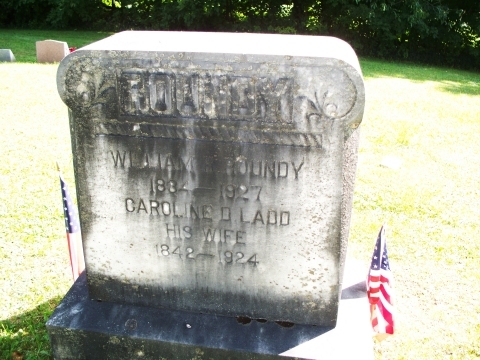 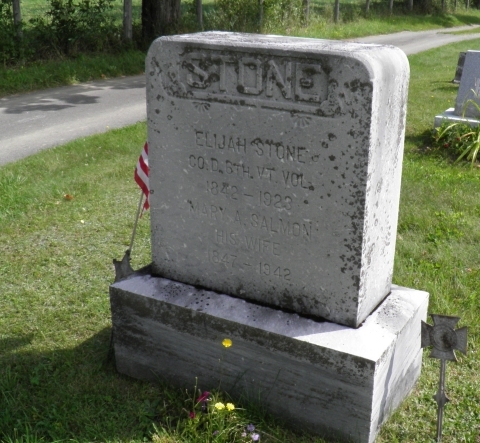 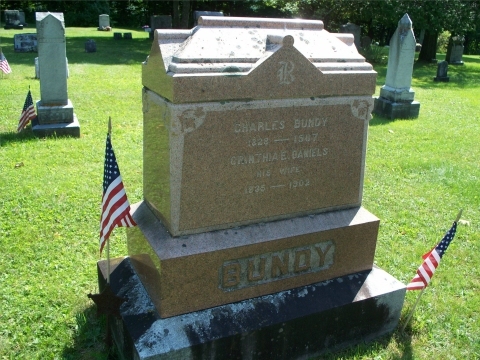 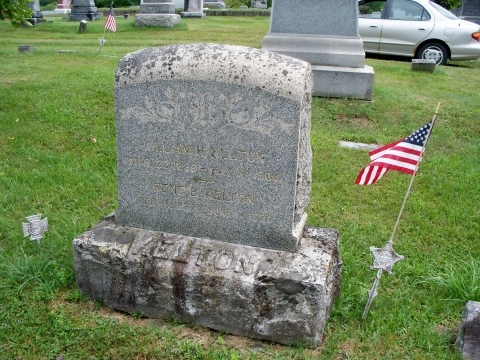 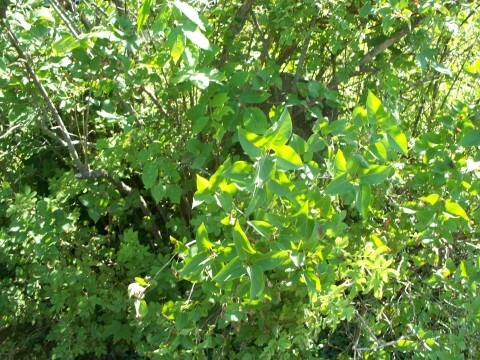 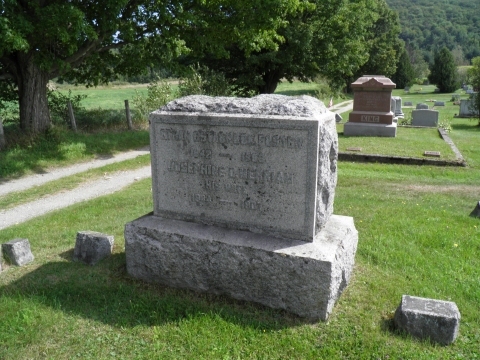 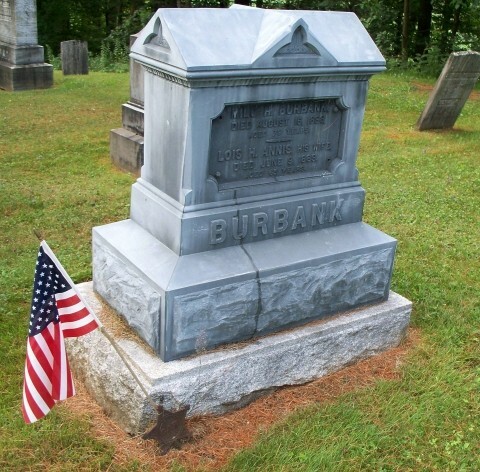 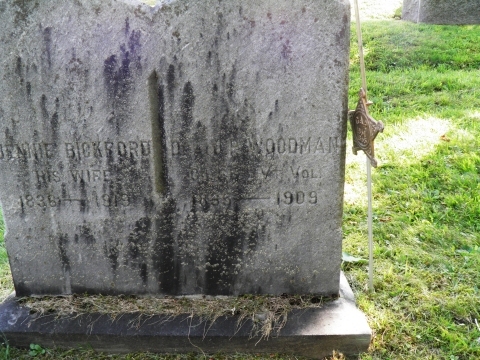 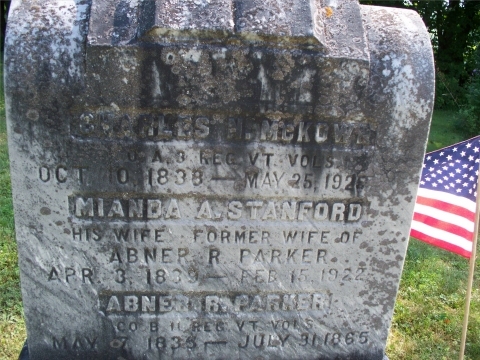 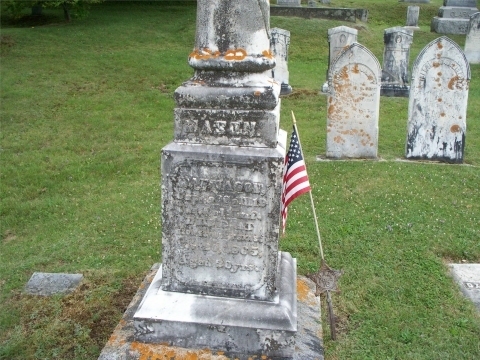 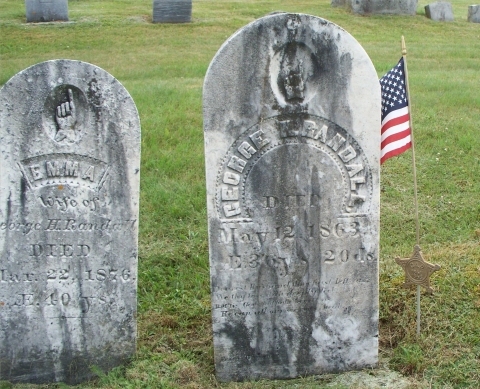 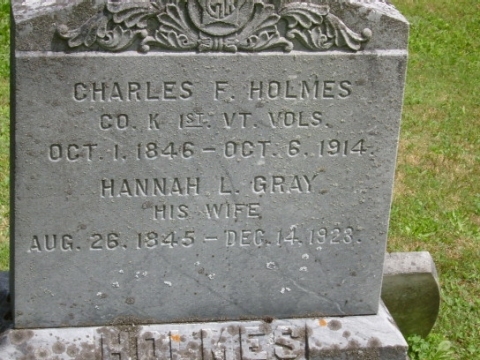 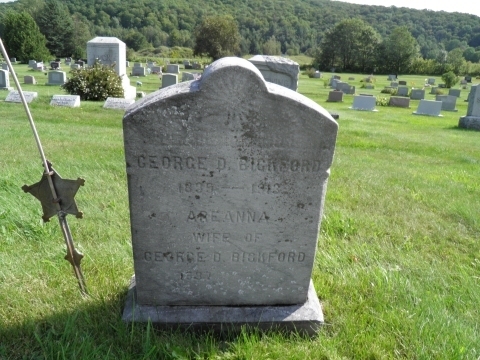 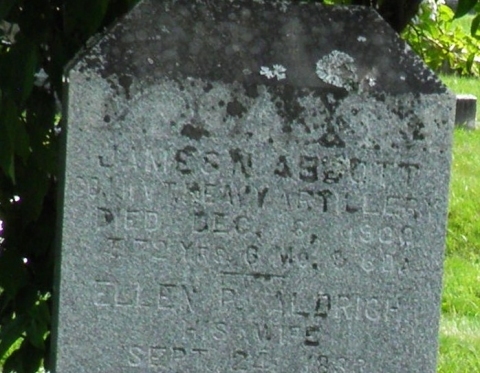 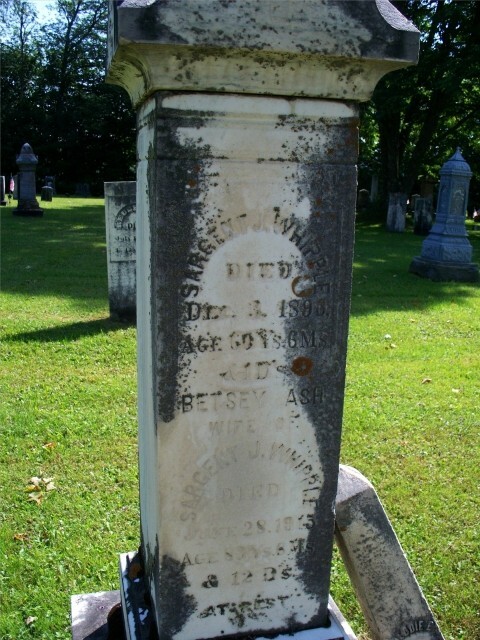 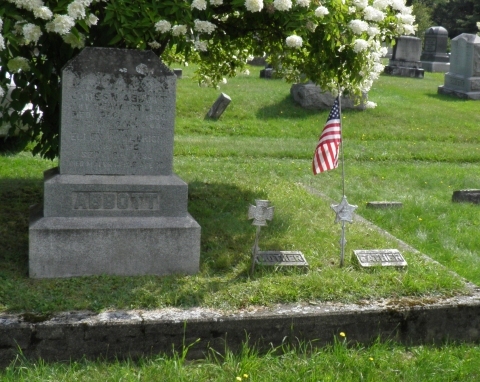 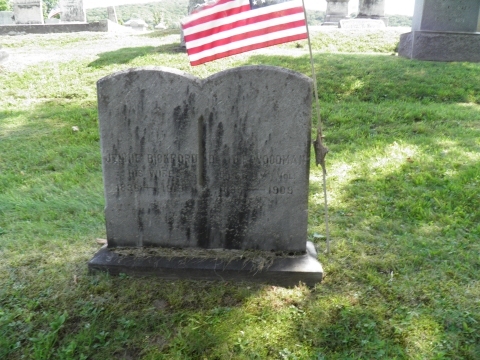 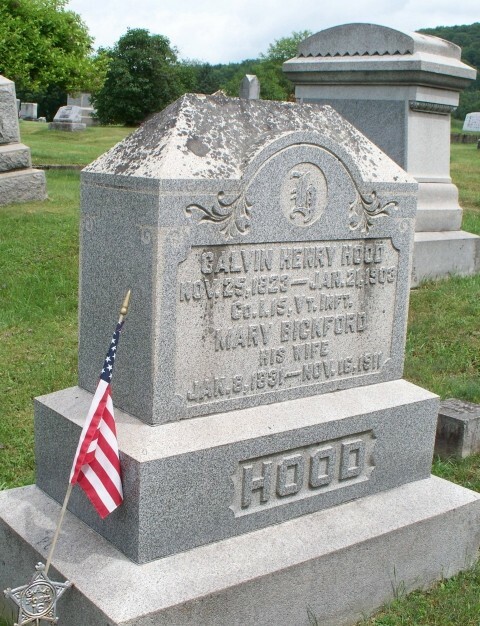 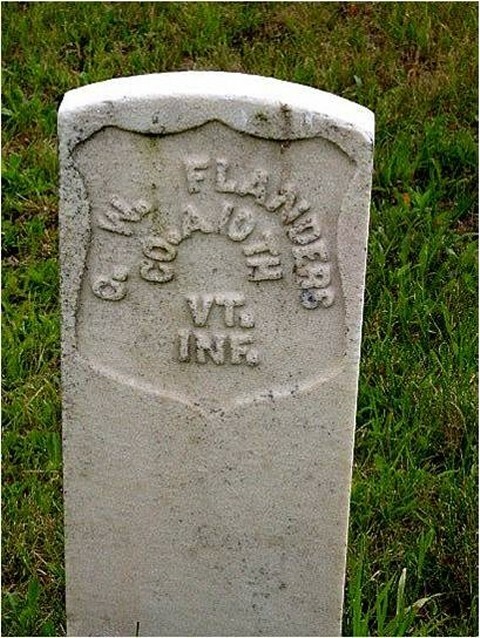 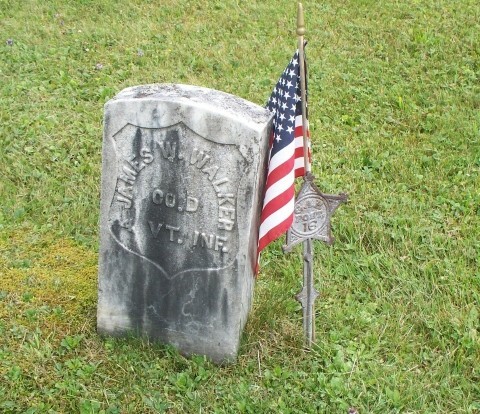 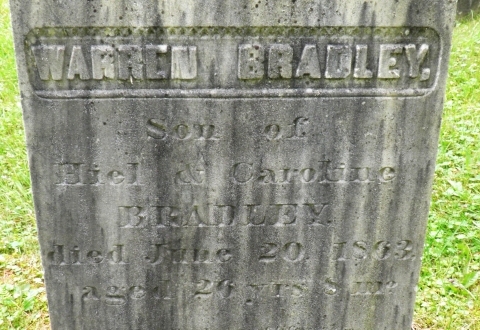 Also, where a national and a Vermont cemetery are listed, Harman contributed the Vermont photograph.